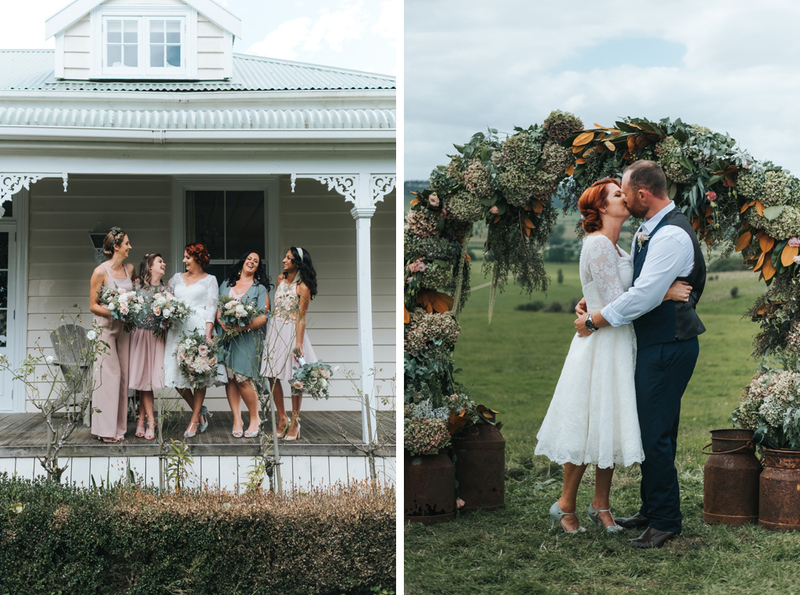 So, I’m finally getting around to sharing a few of my favourite images from 2018 & there were so many beautiful weddings! 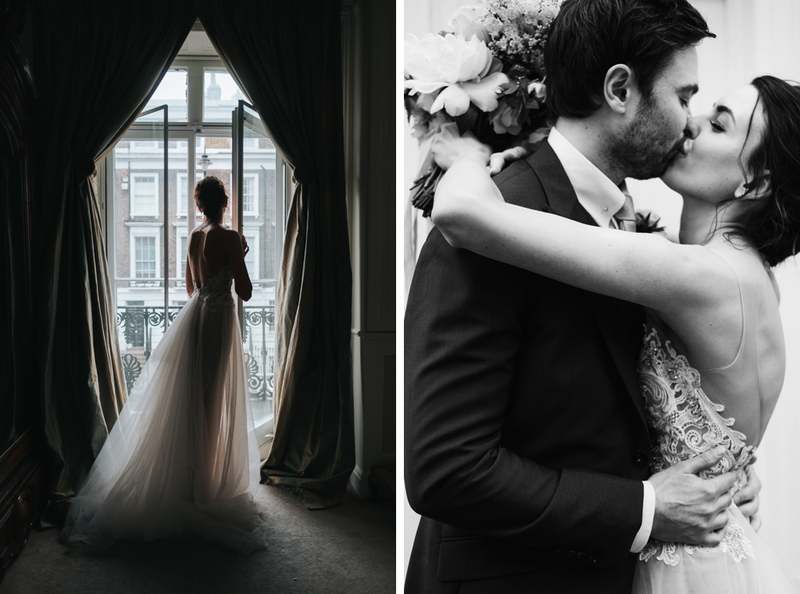 I started the year with some amazing weddings in New Zealand, I shot elopements in London & Italy and stunning weddings all over the UK. 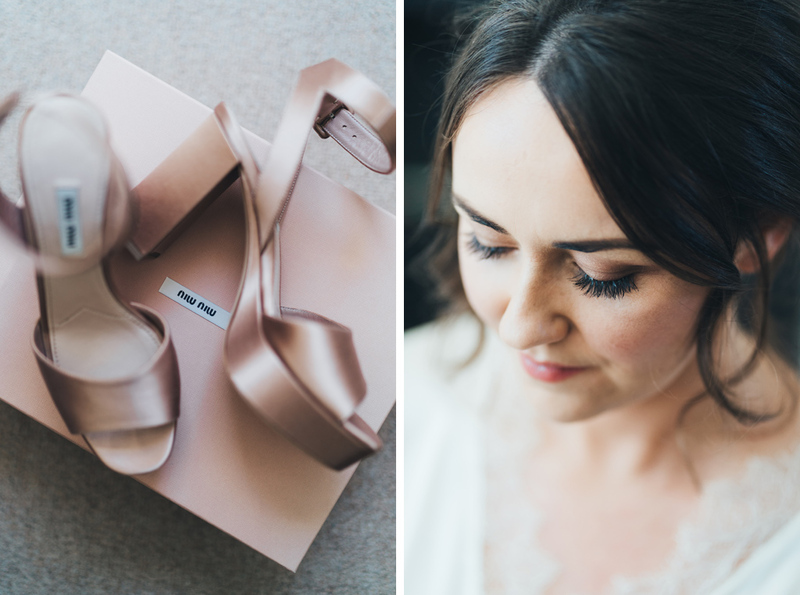 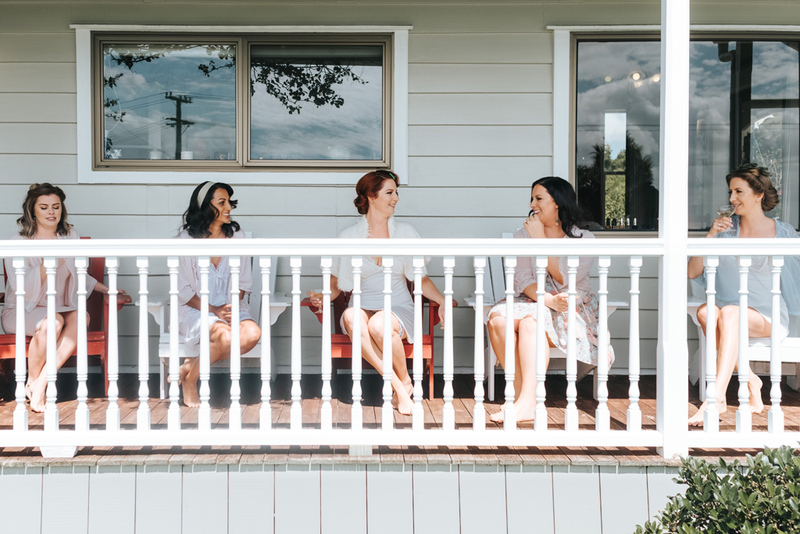 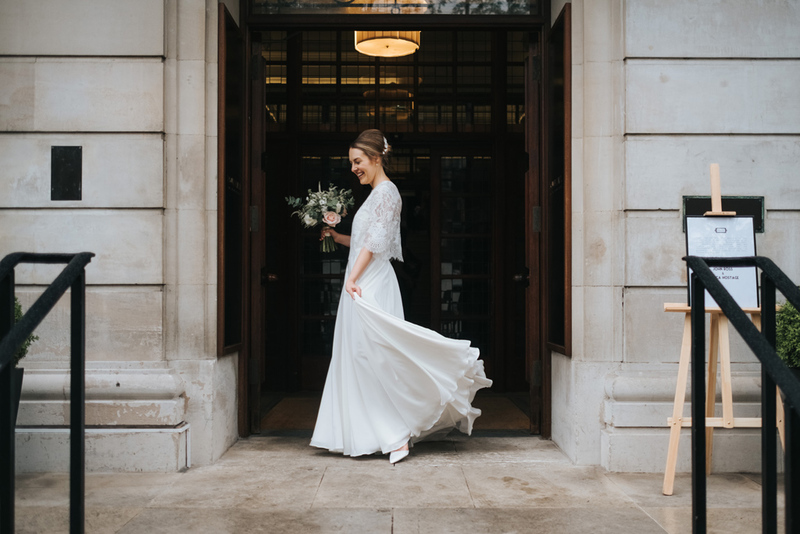 My brides were stylish & modern wearing everything from designer gowns to high street palazzo pants. 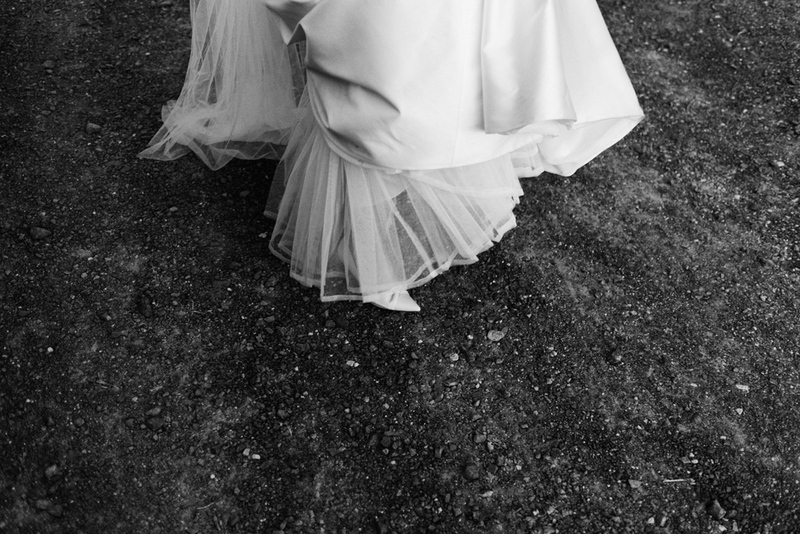 Short dresses, sequin gowns, embellished veils, velvet heels, tulle, lace & vintage silhouettes. 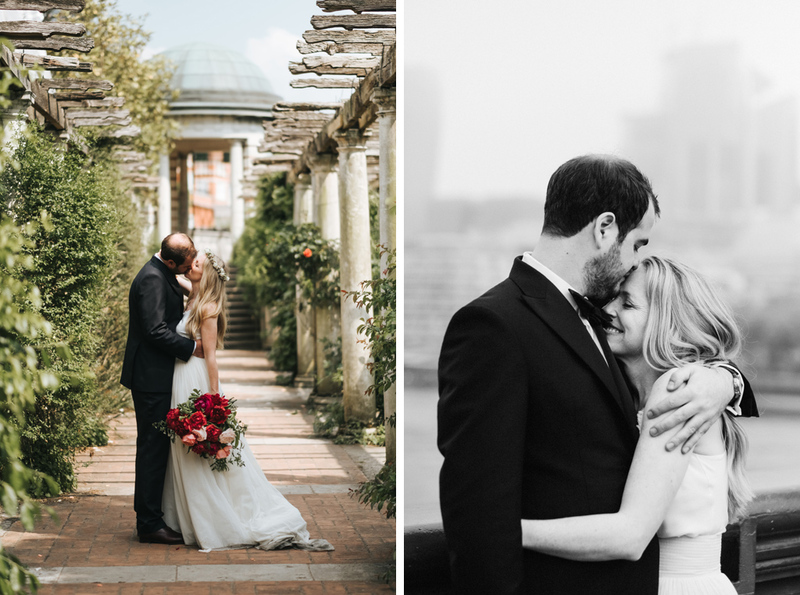 I had such a blast capturing each of these weddings & working with such wonderful, relaxed, fun couples. 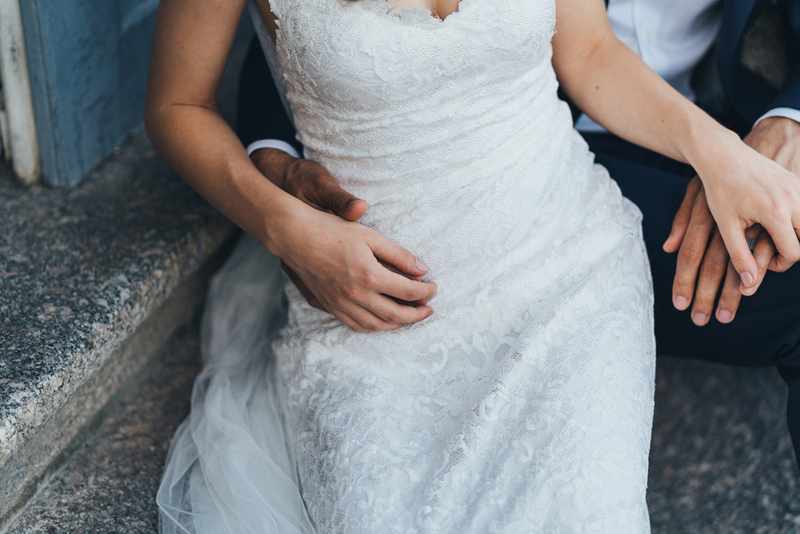 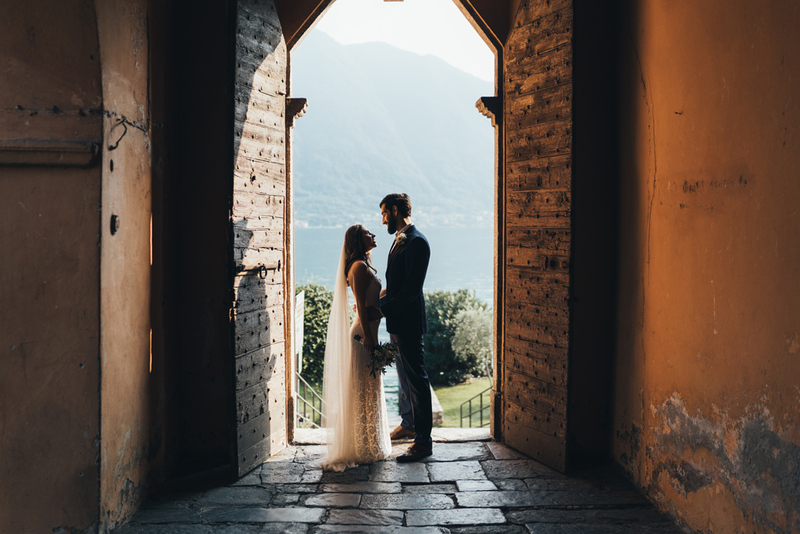 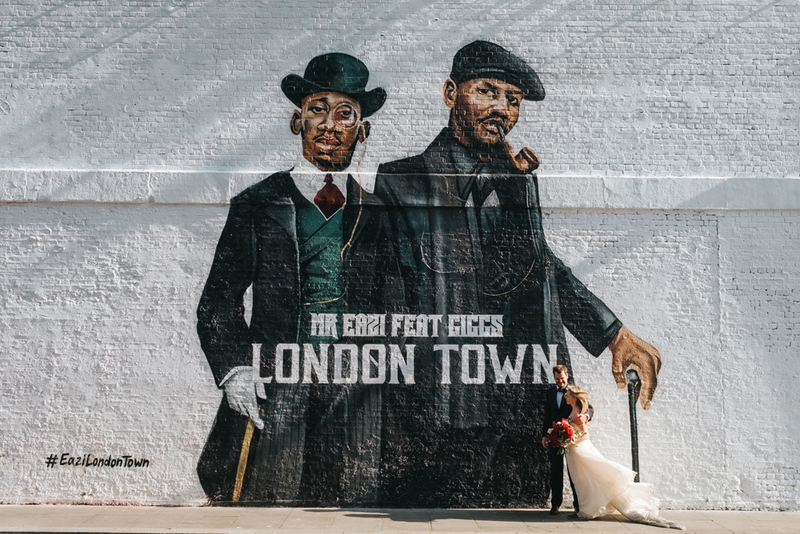 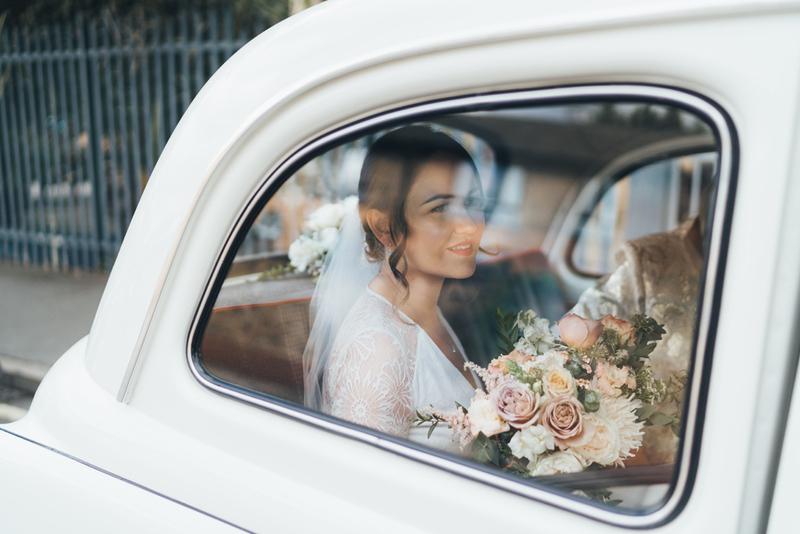 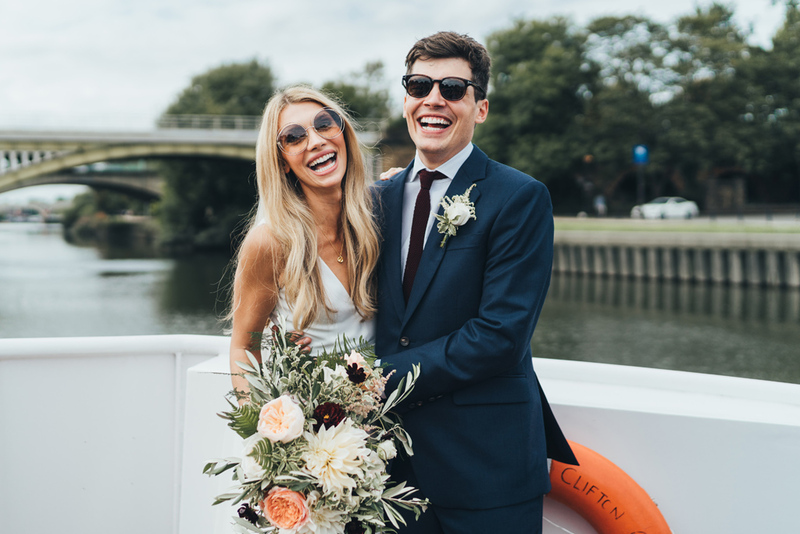 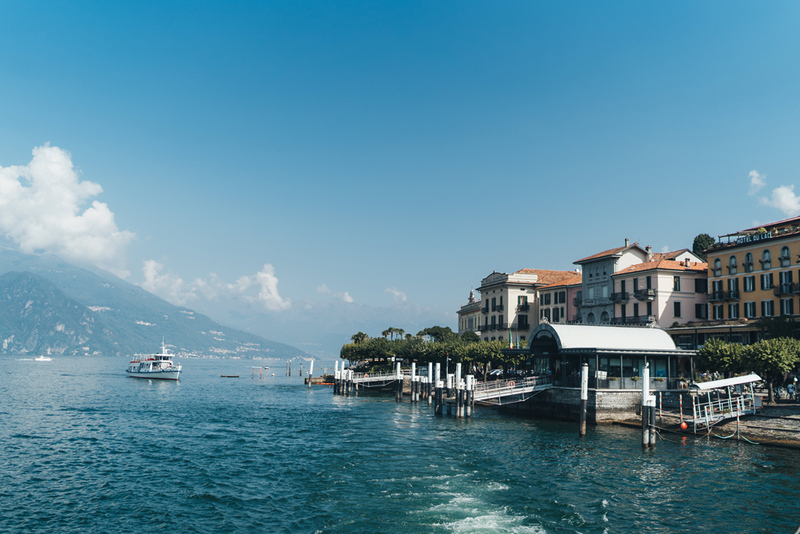 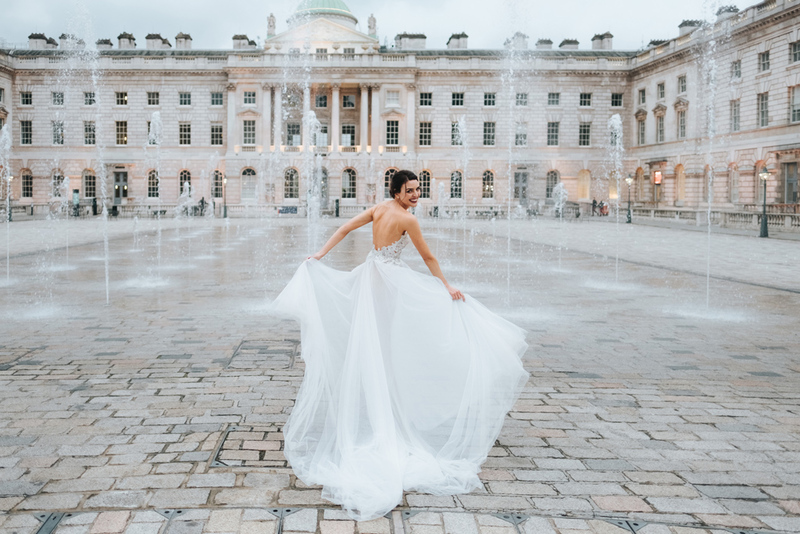 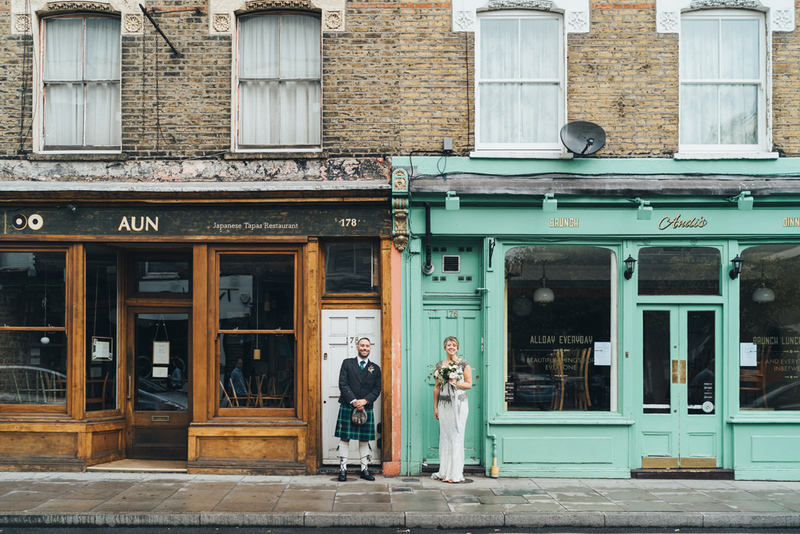 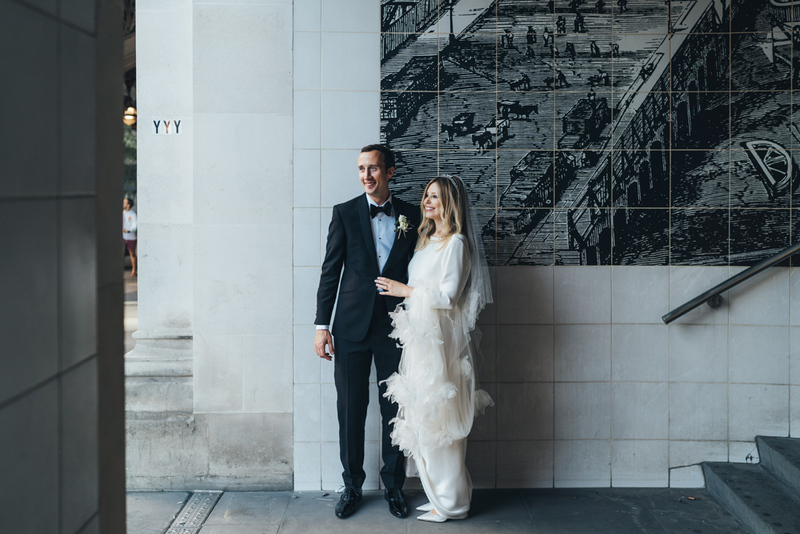 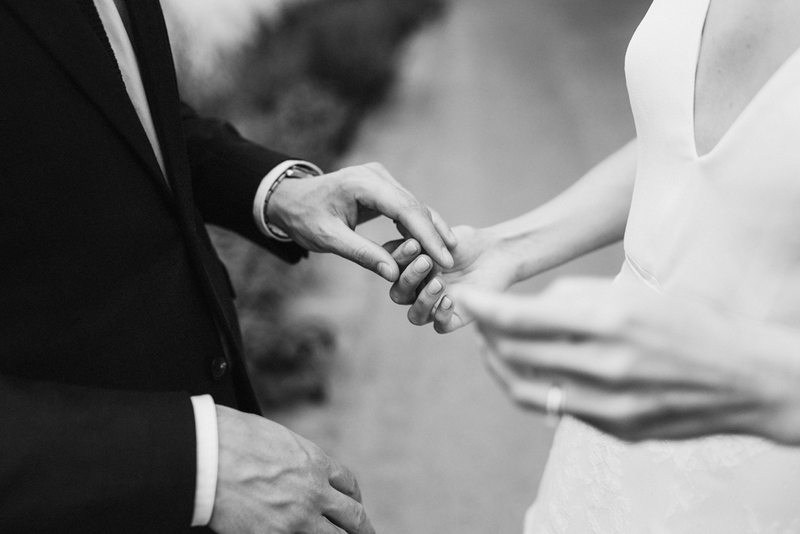 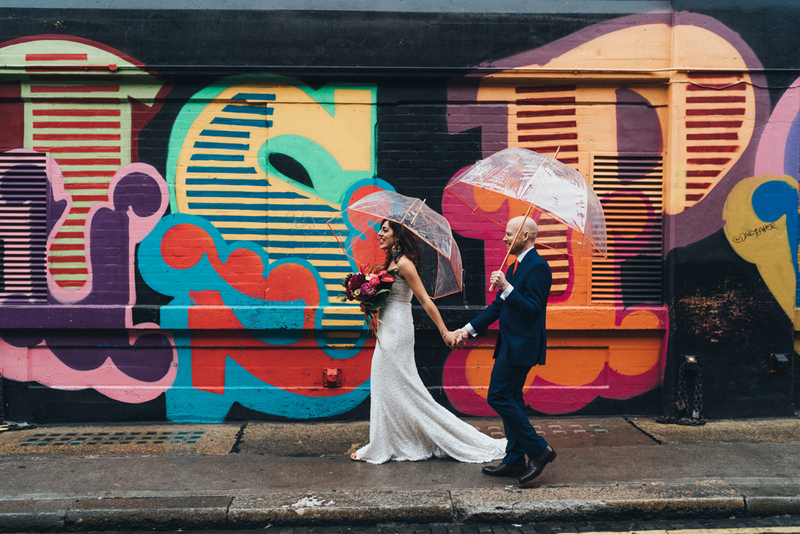 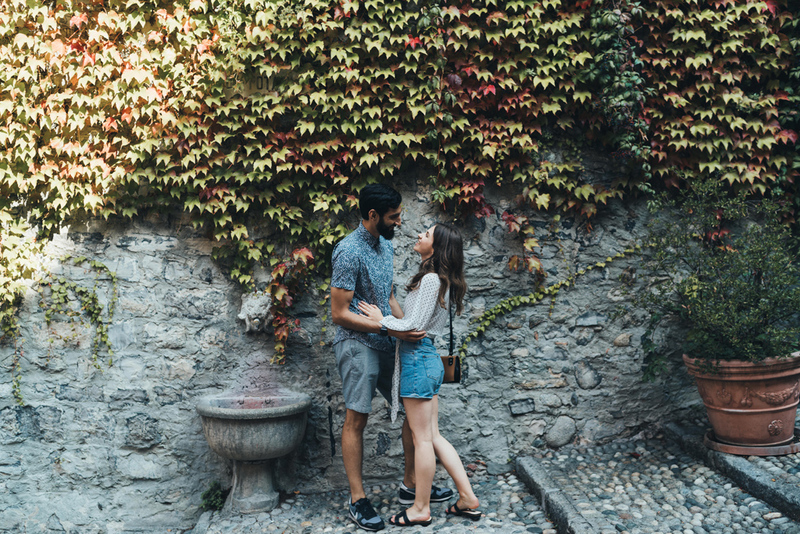 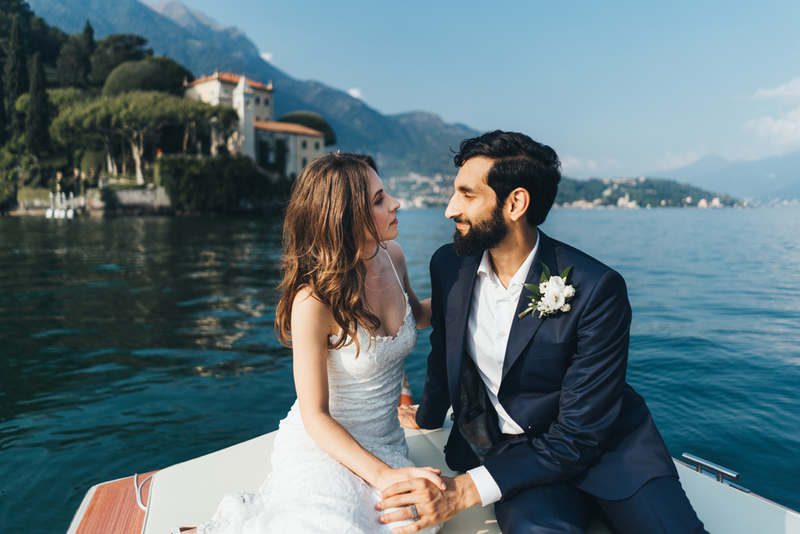 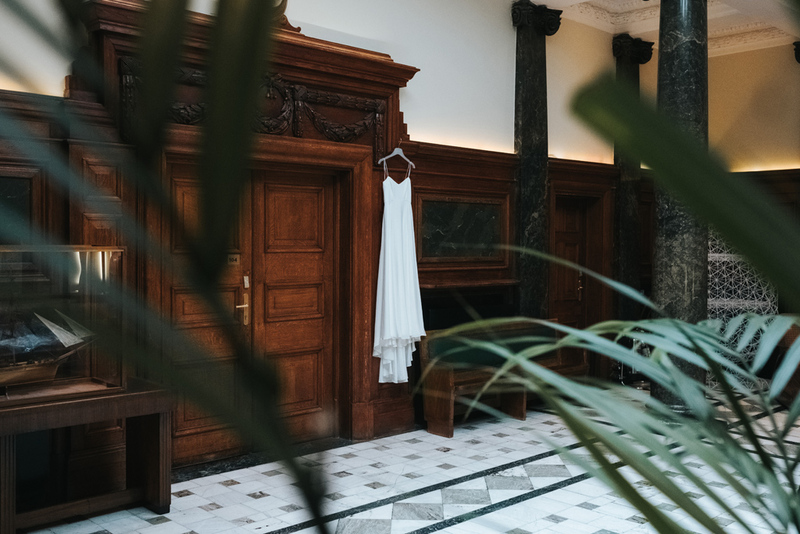 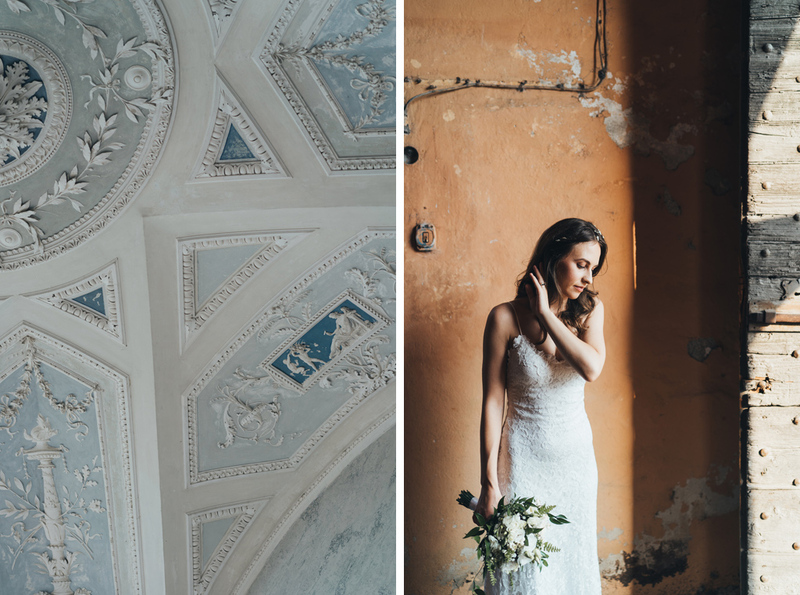 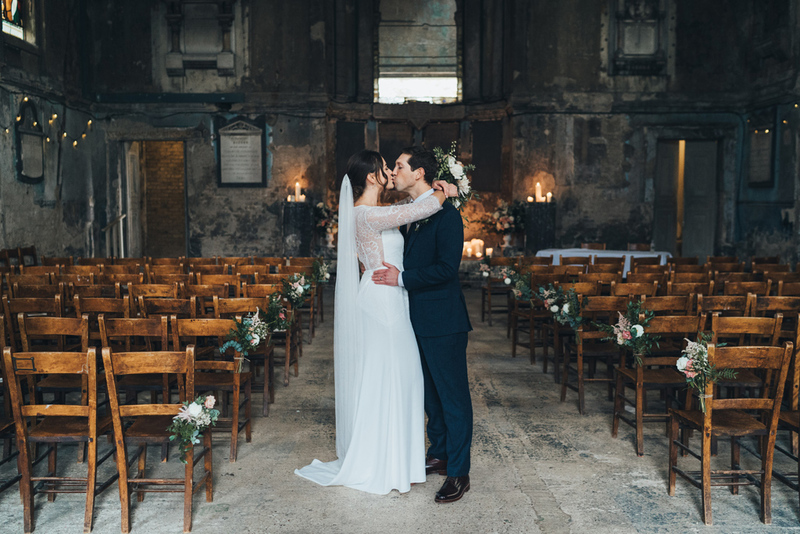 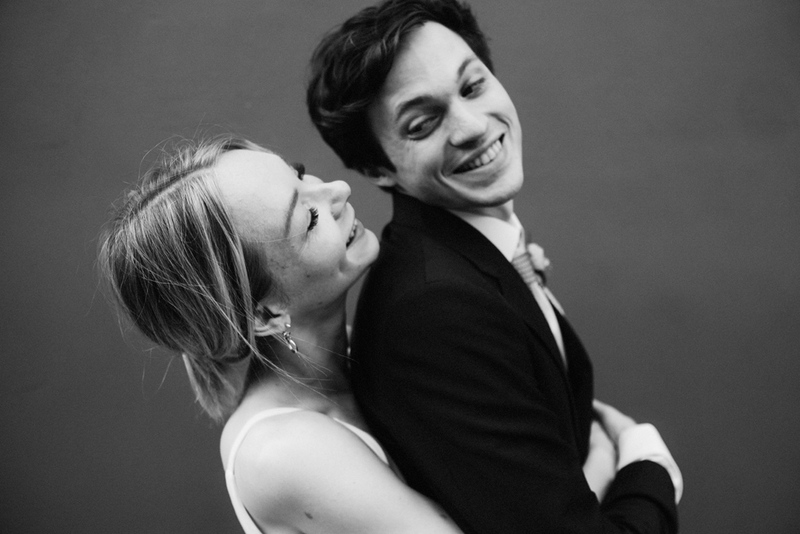 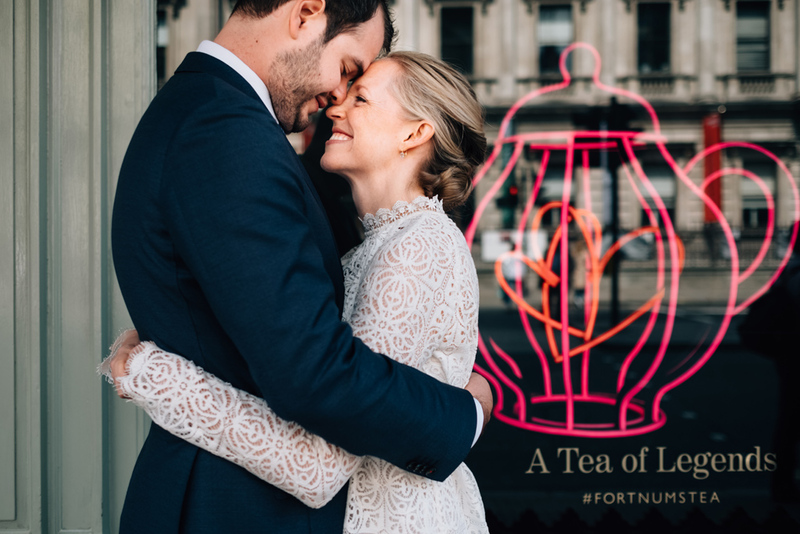 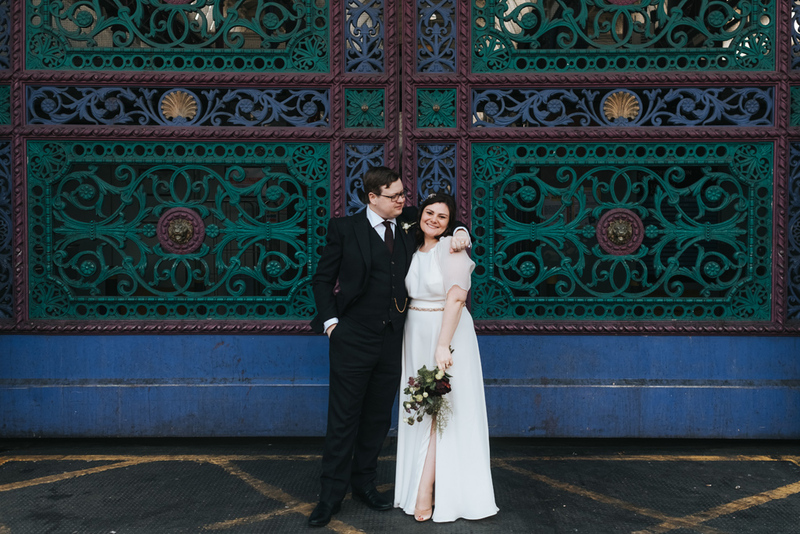 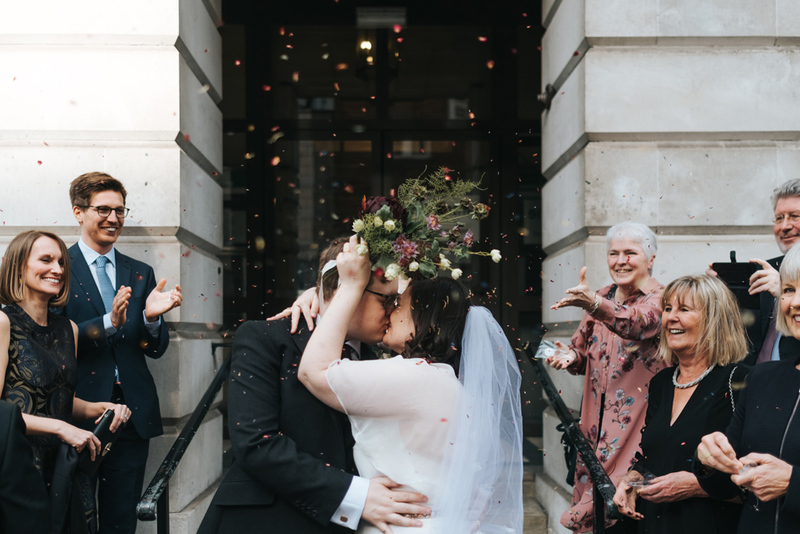 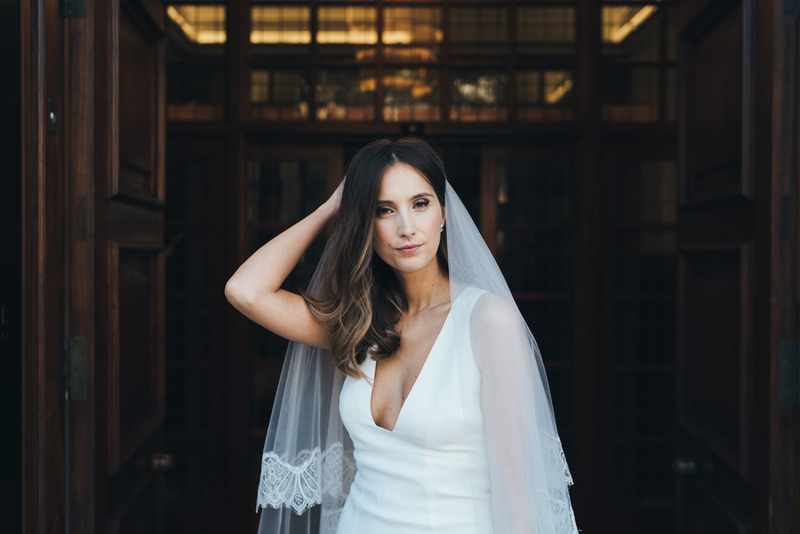 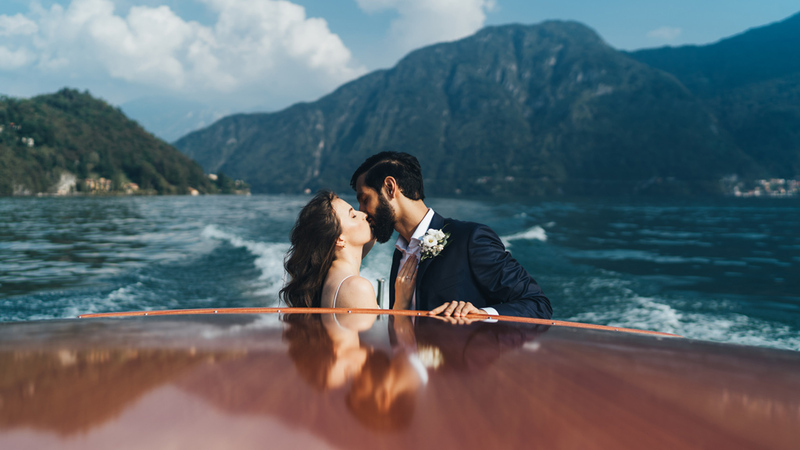 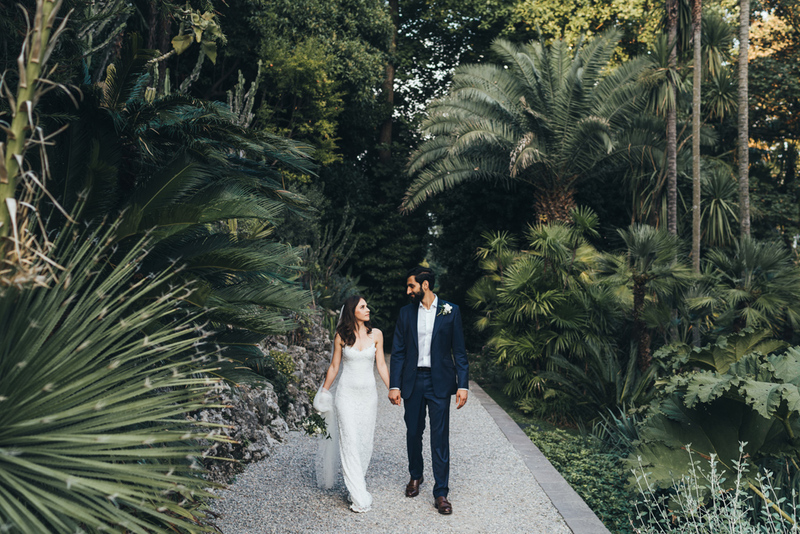 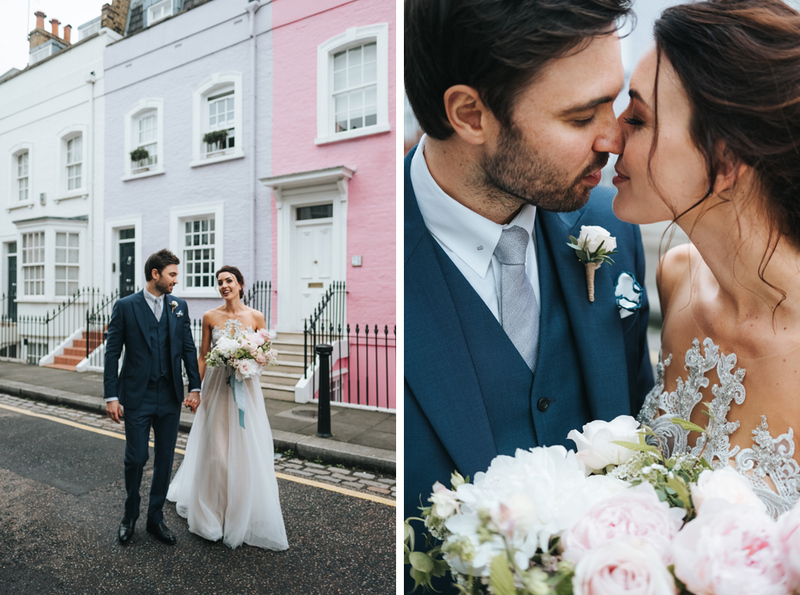 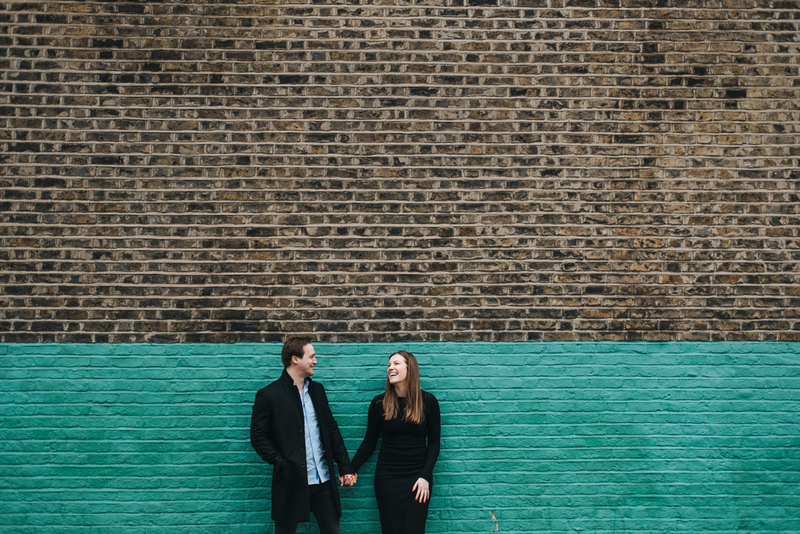 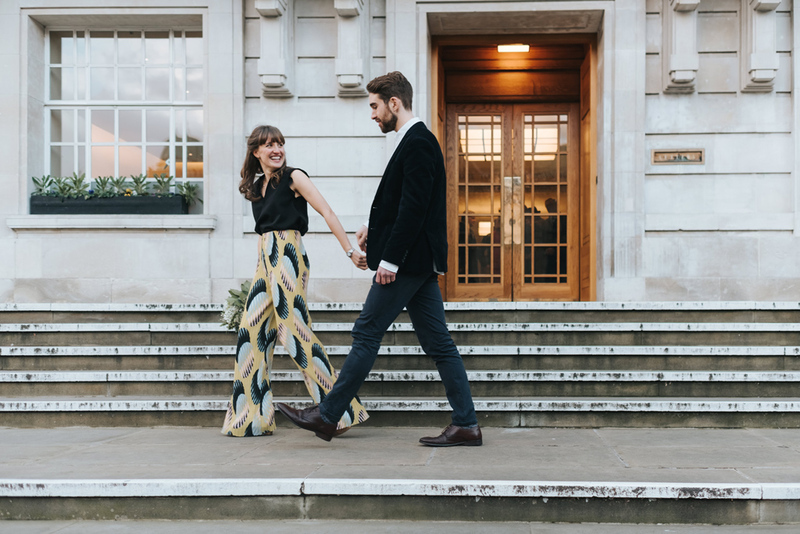 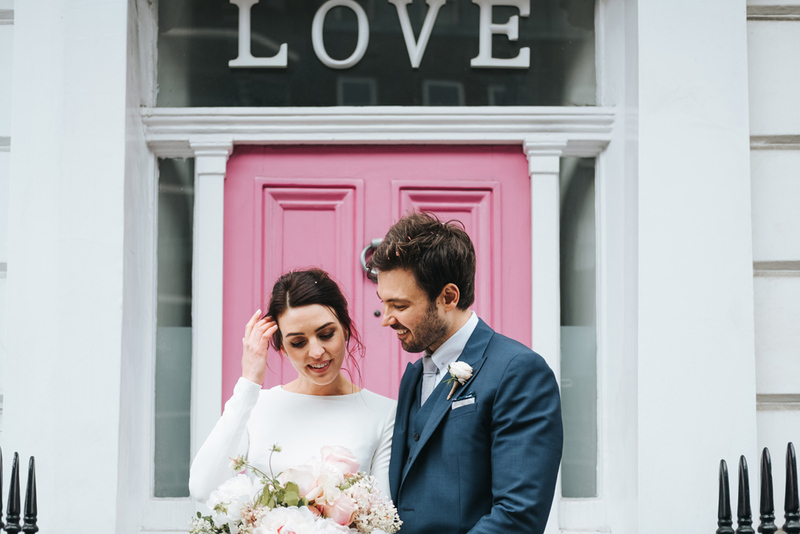 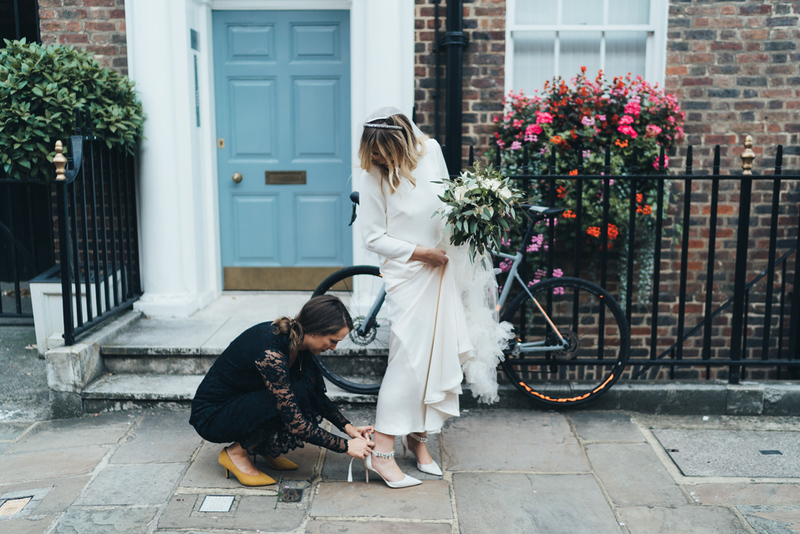 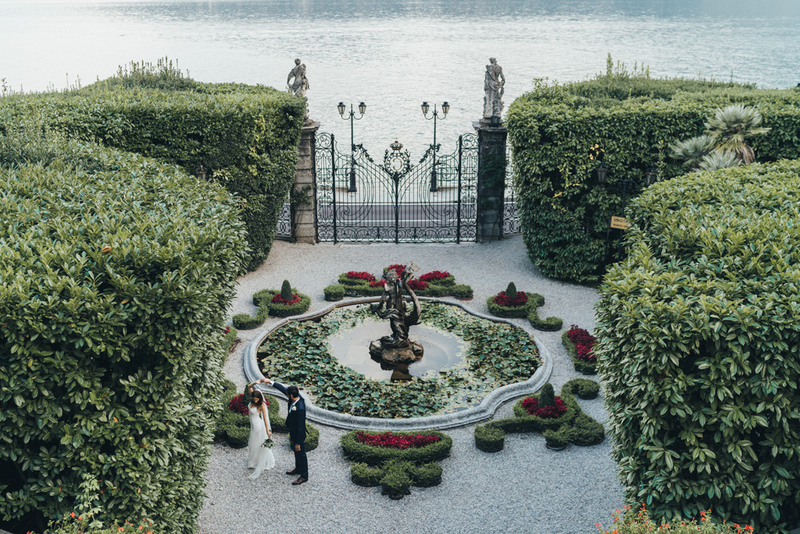 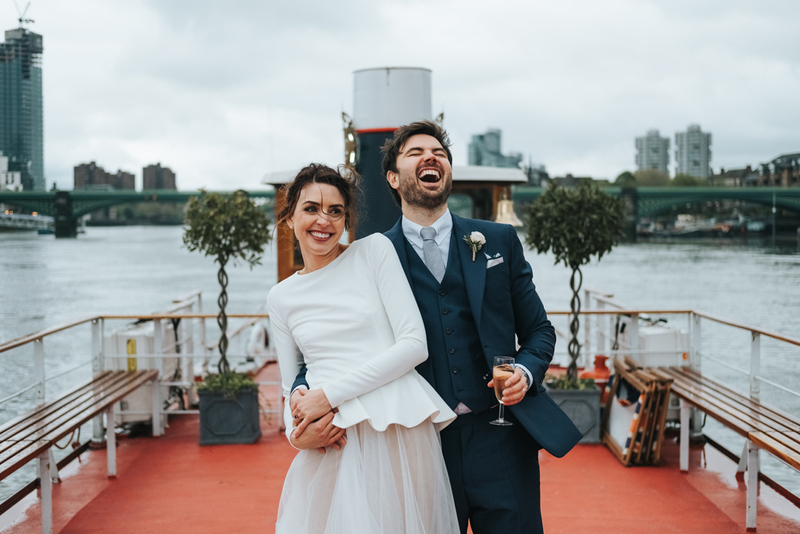 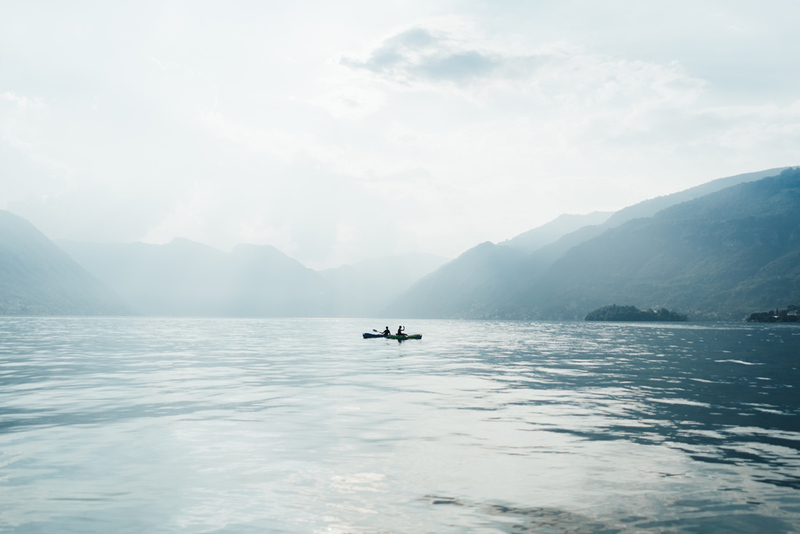 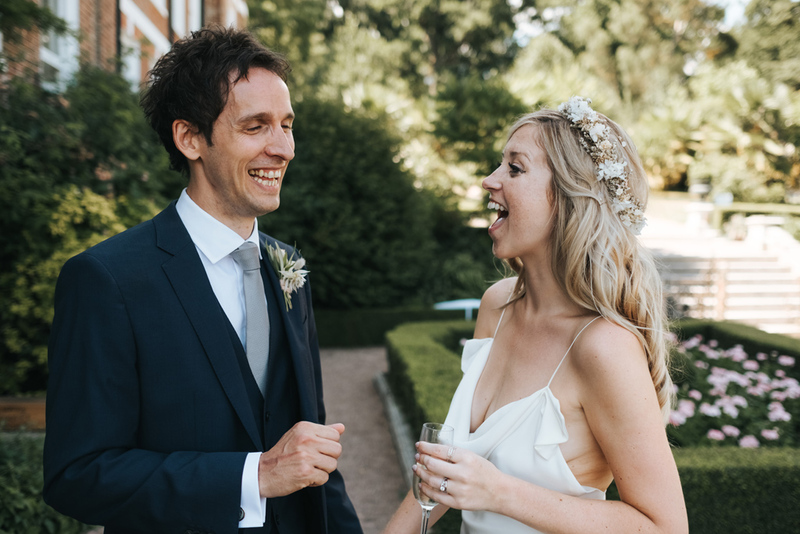 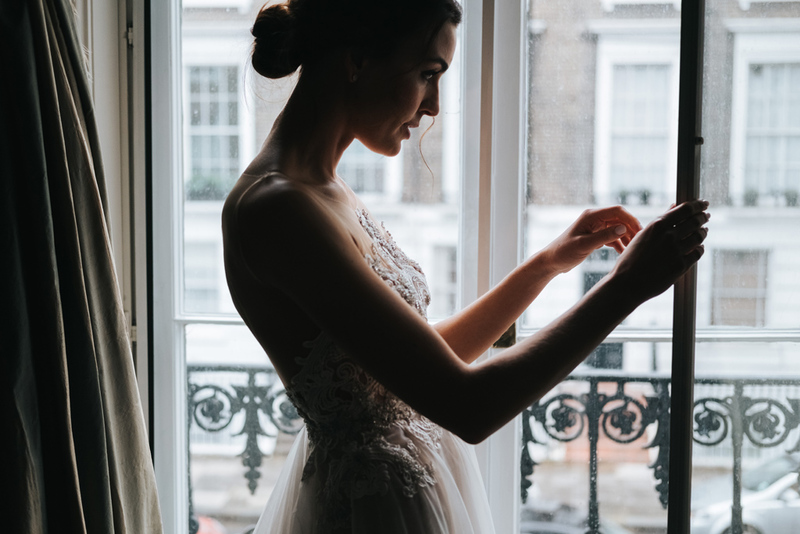 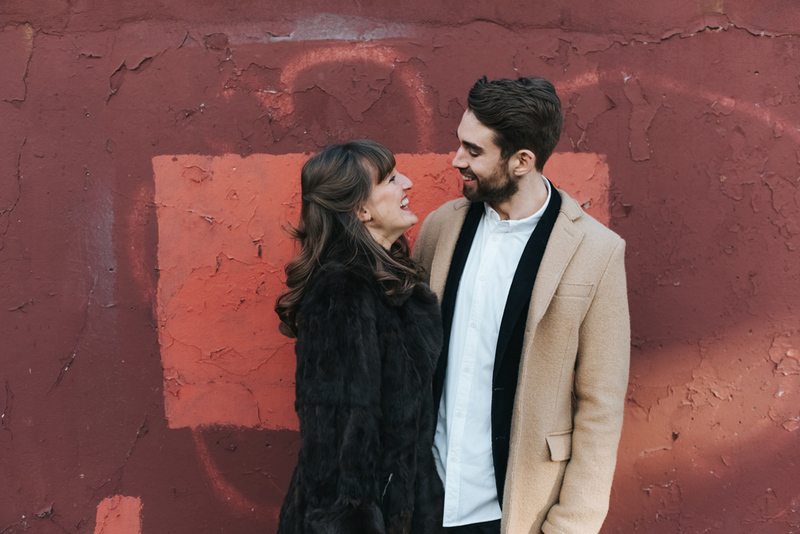 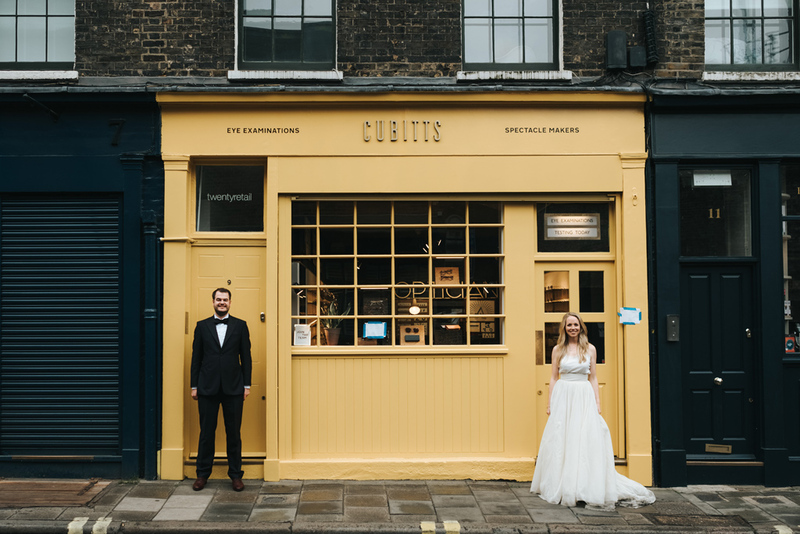 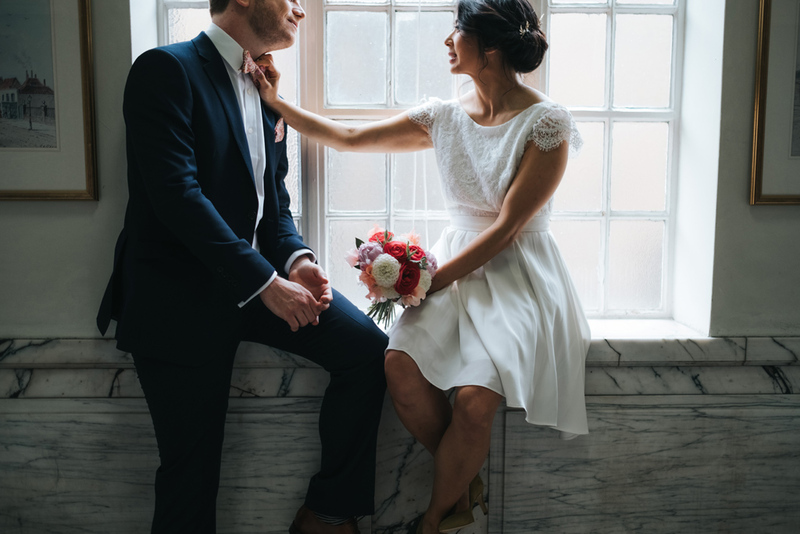 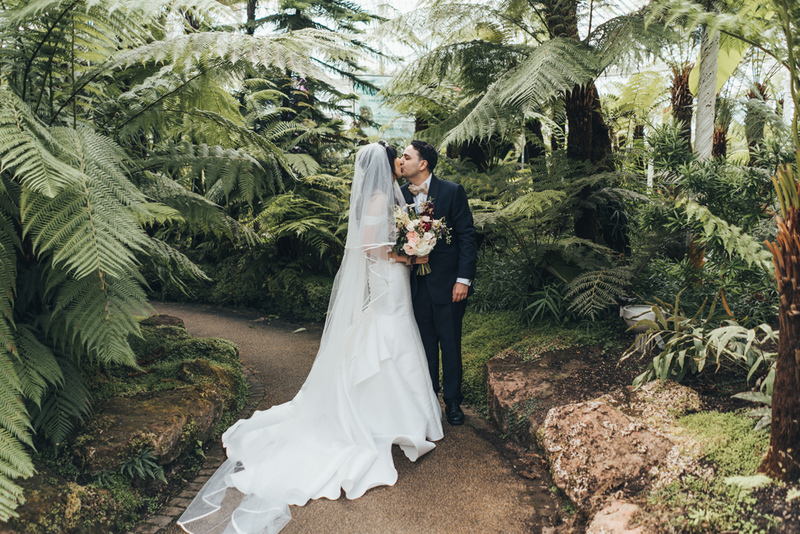 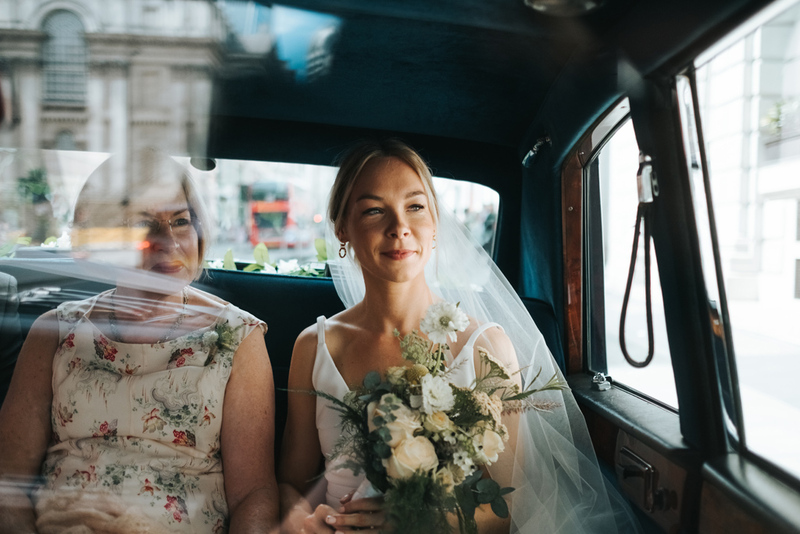 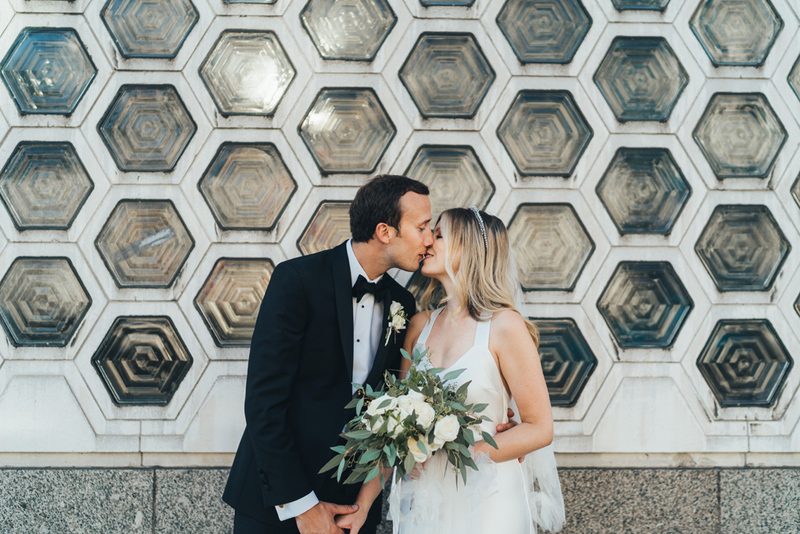 Lots of gorgeous intimate elopements including a stunning elopement at Villa Carlotta in Tremezzo, Lake Como, Italy and a rainy London elopement in Islington, Hampstead & Shoreditch. 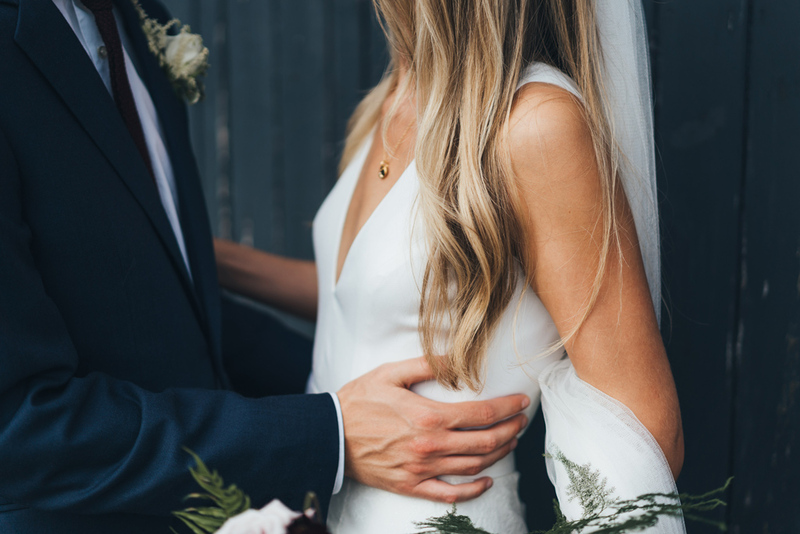 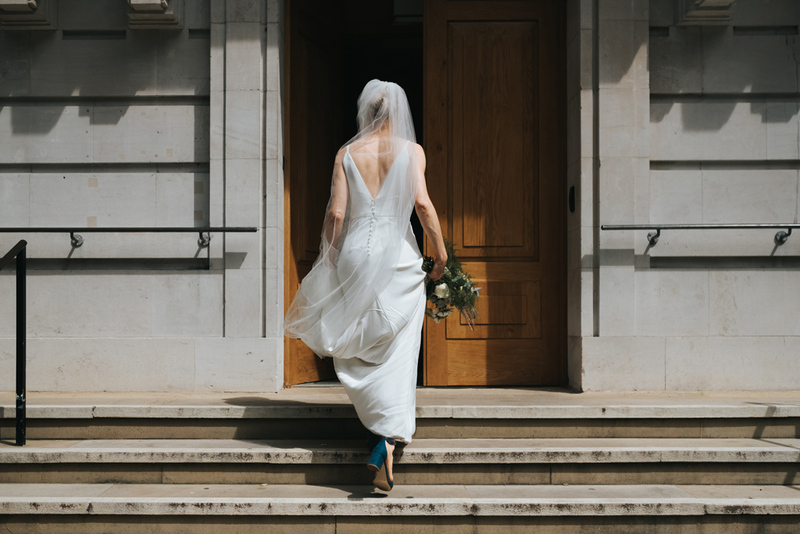 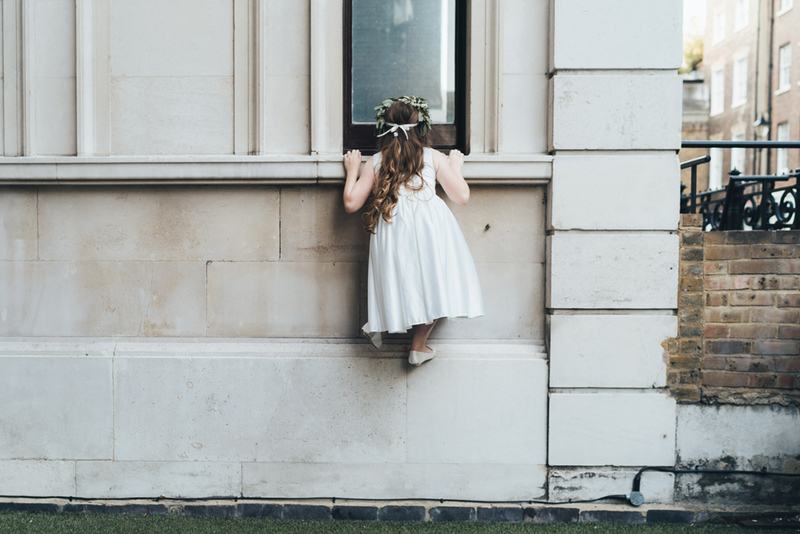 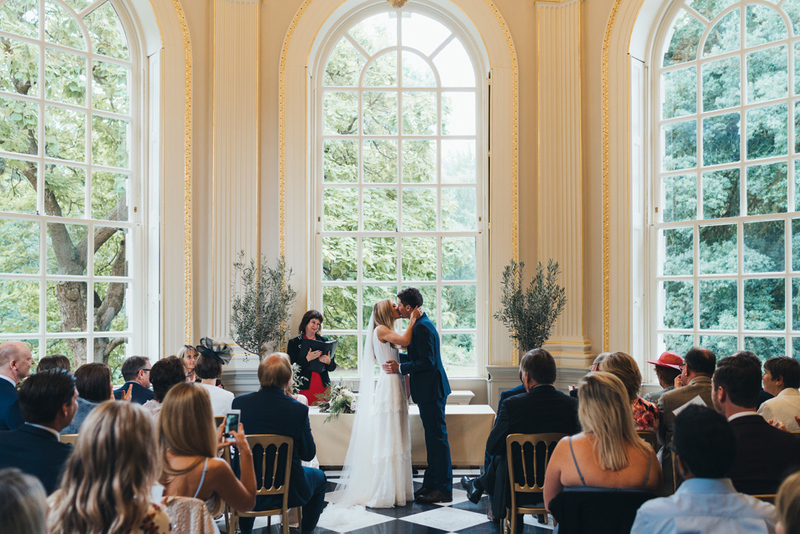 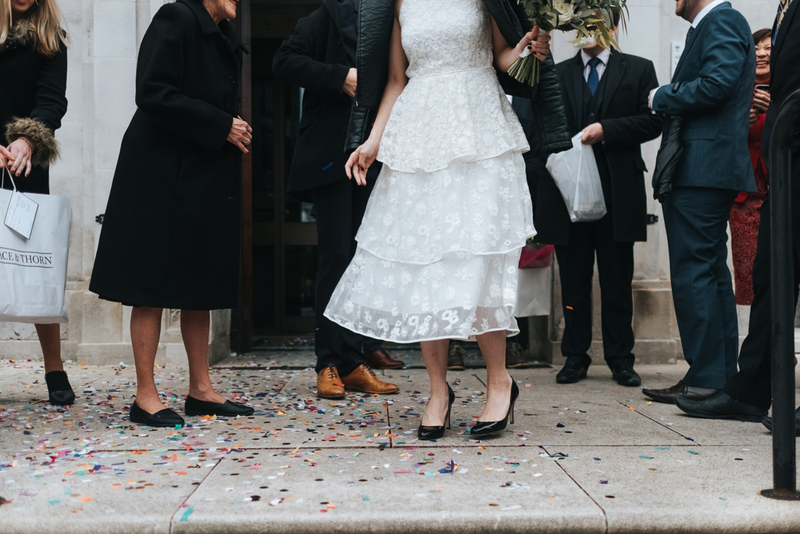 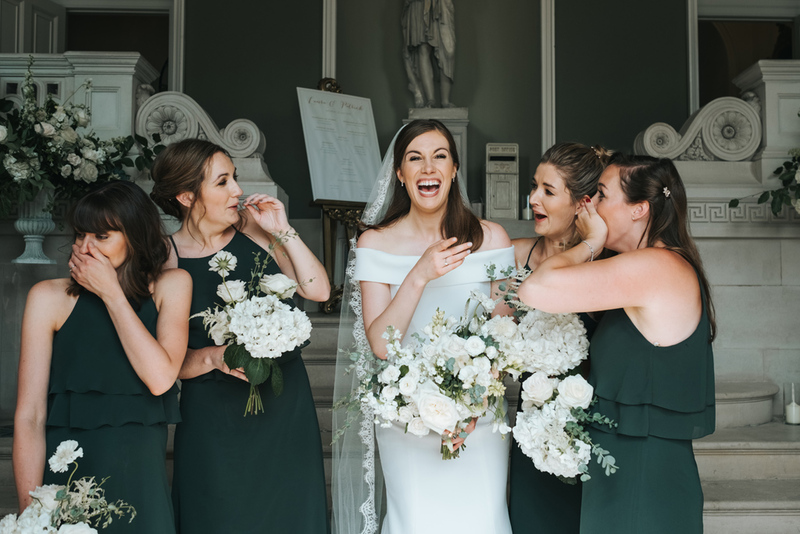 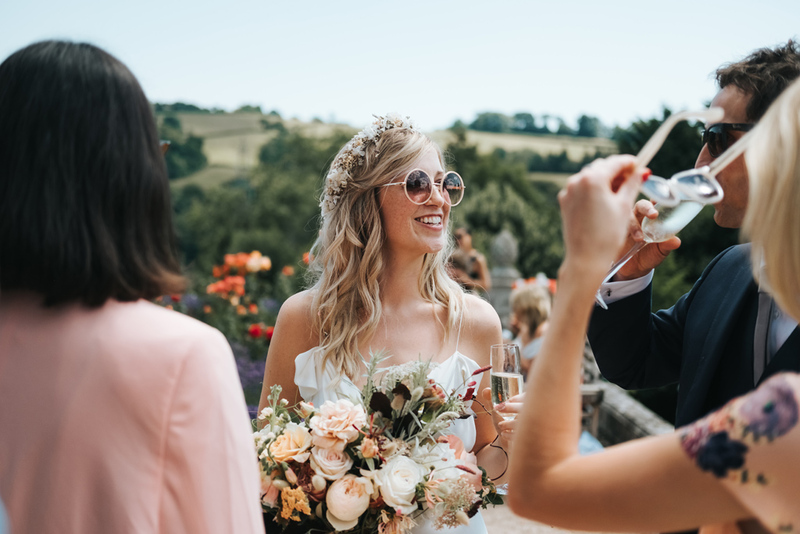 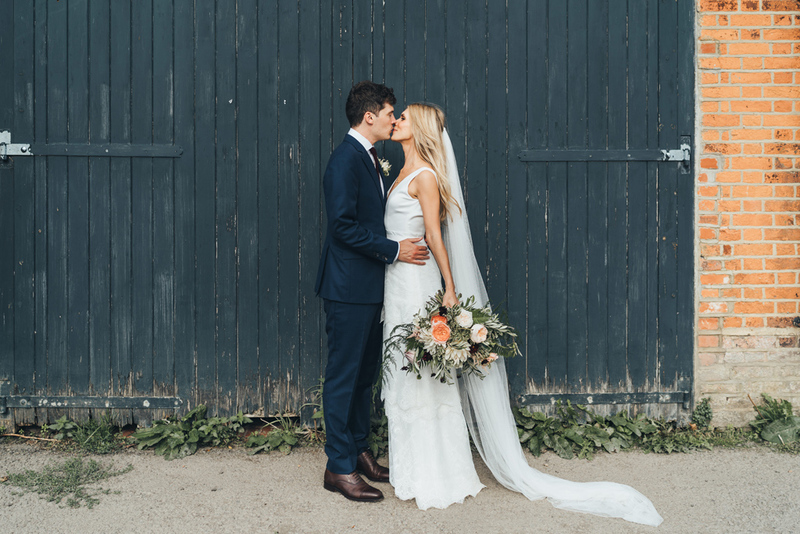 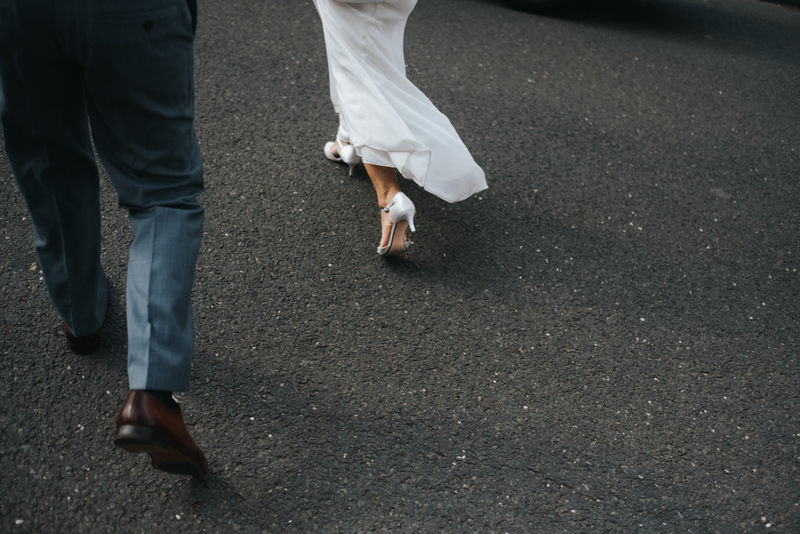 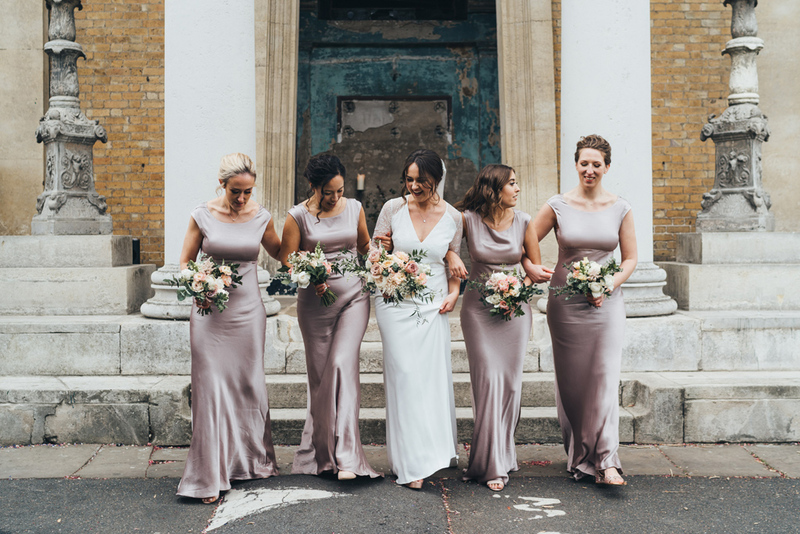 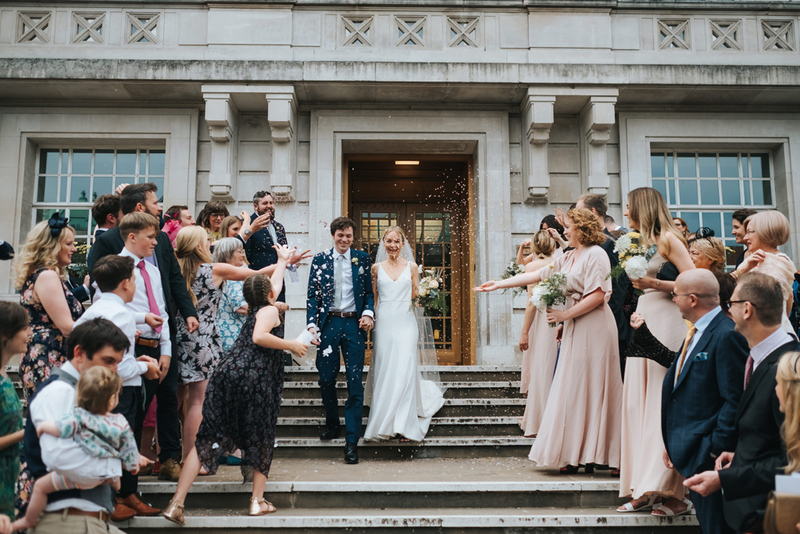 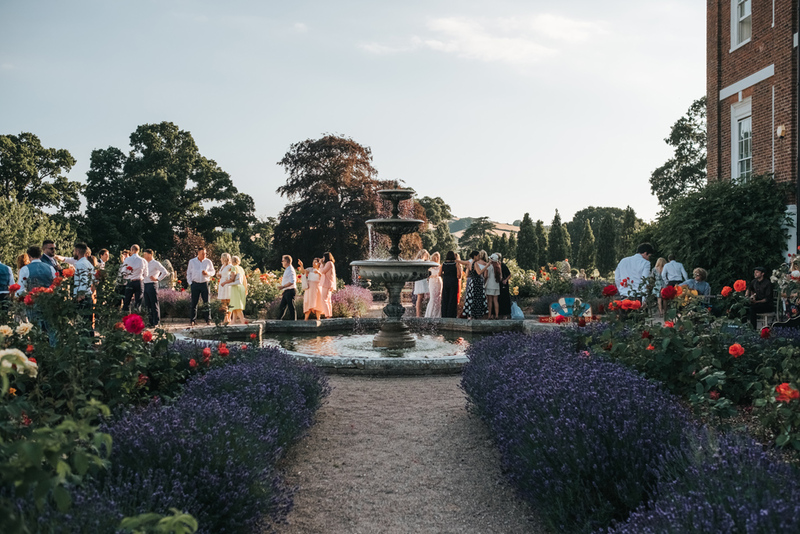 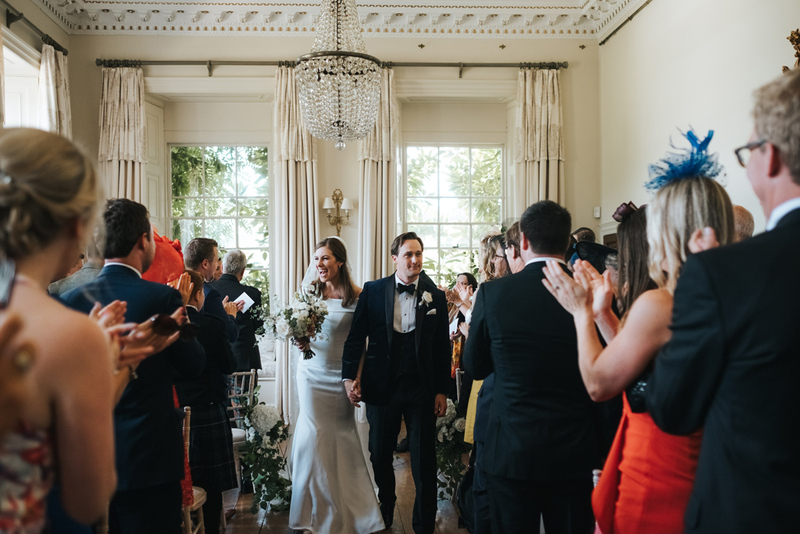 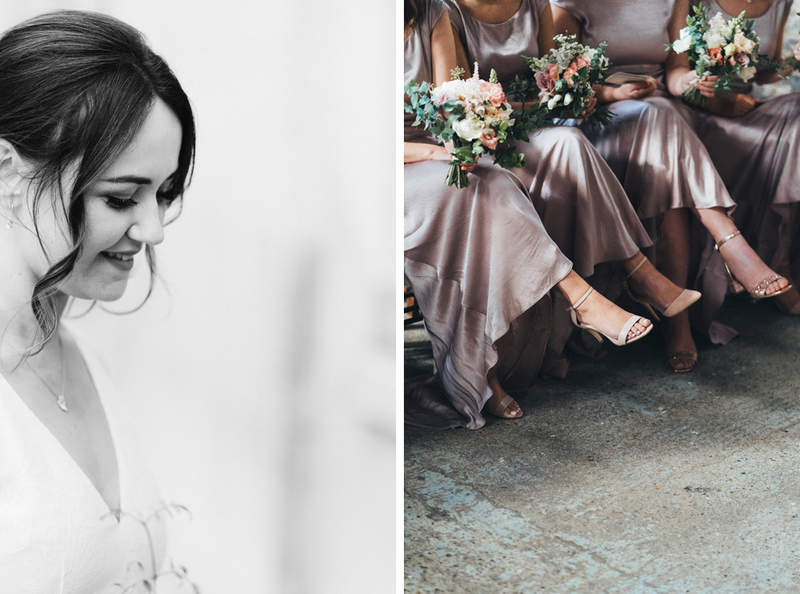 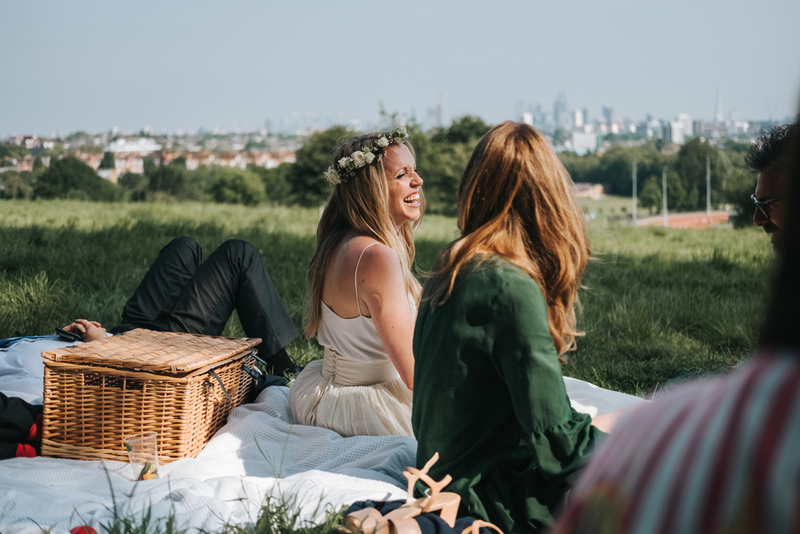 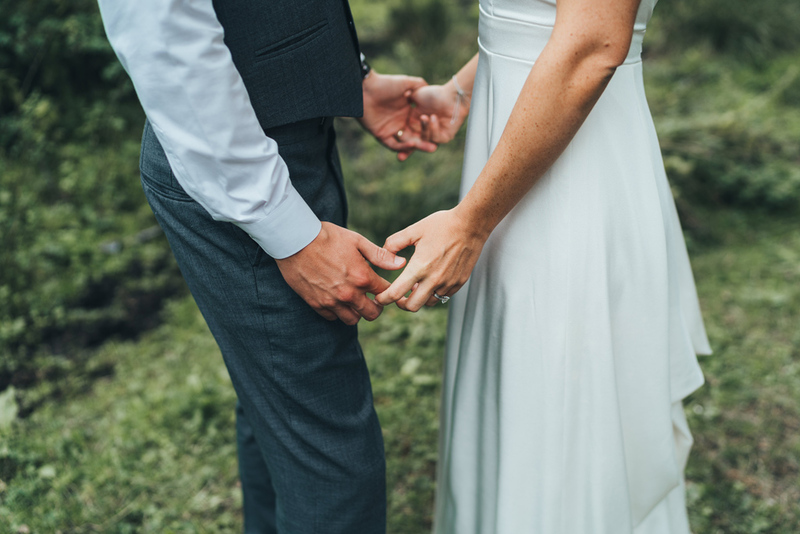 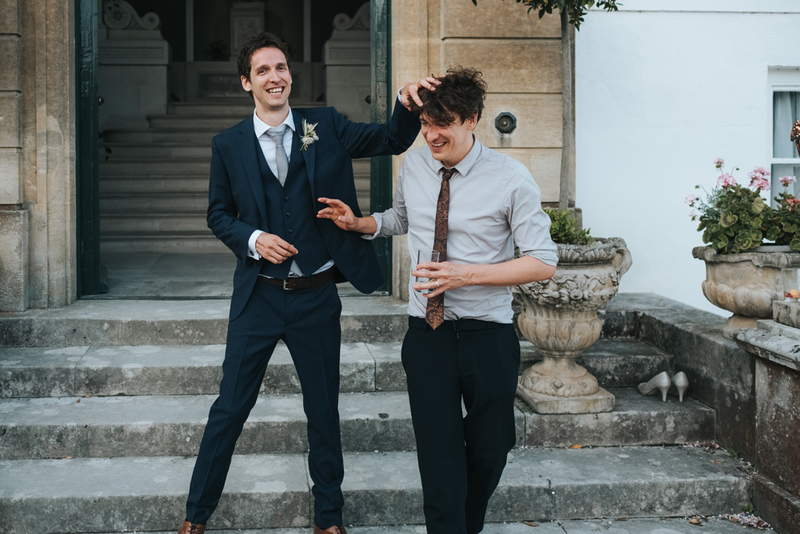 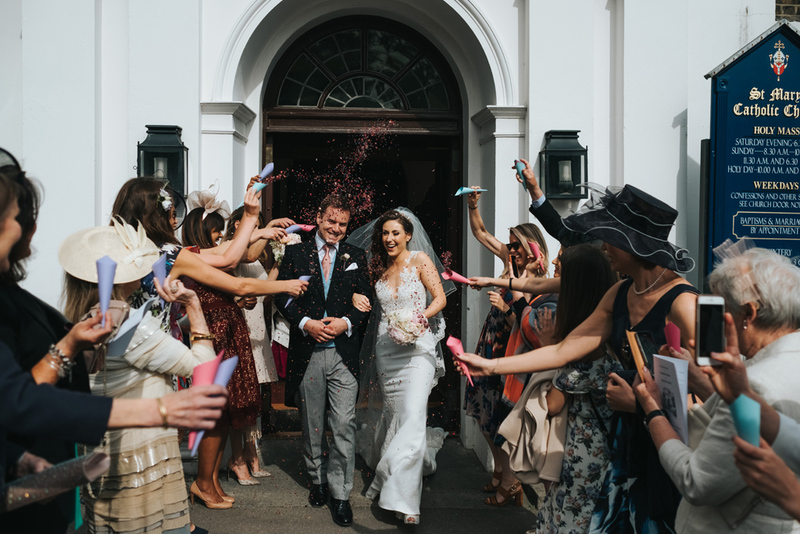 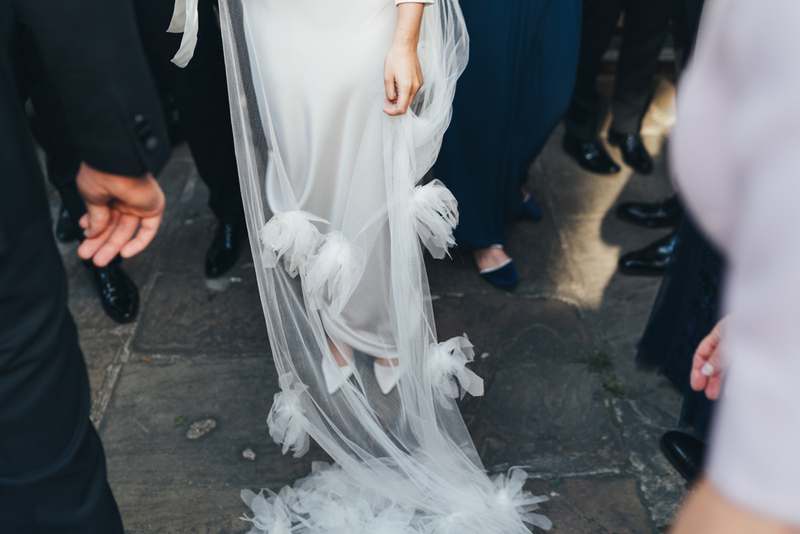 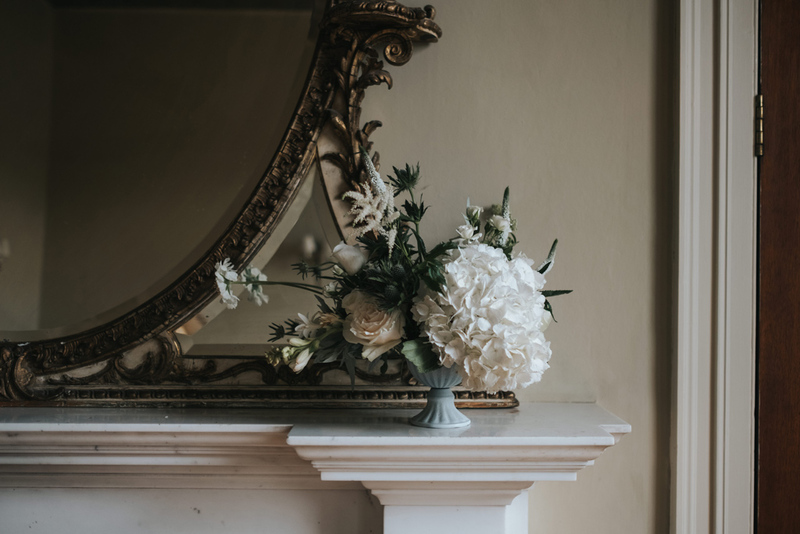 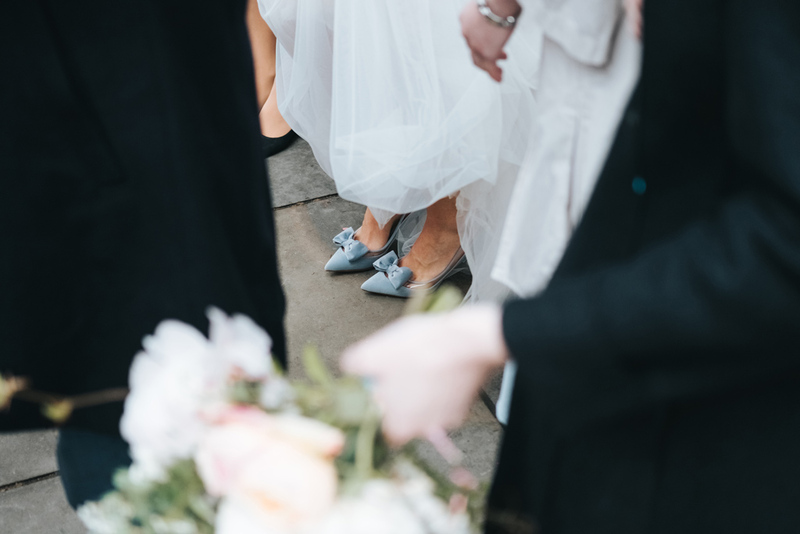 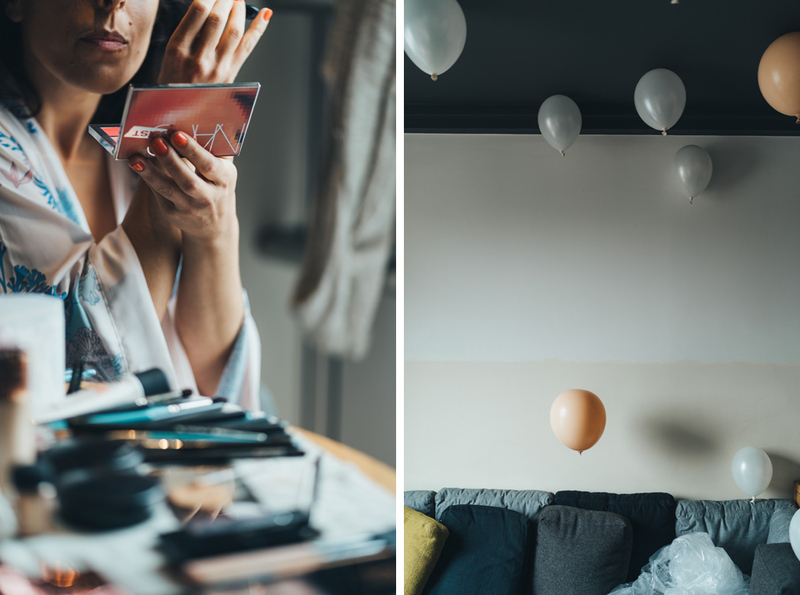 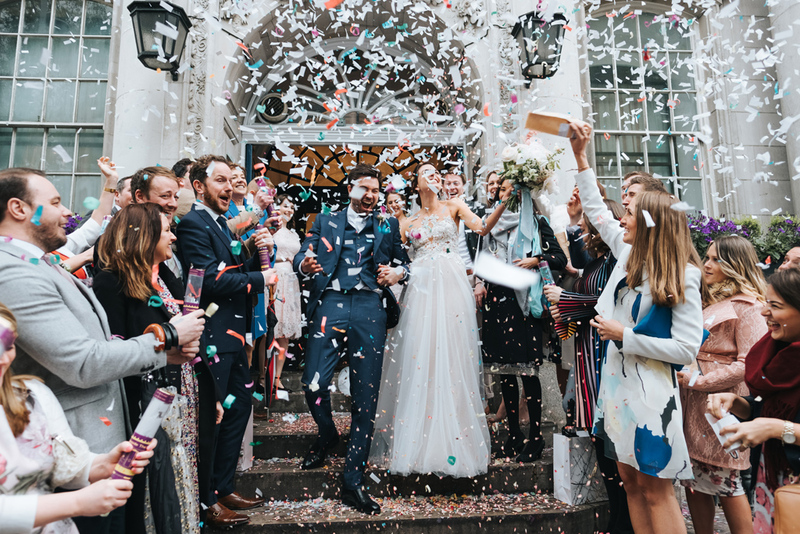 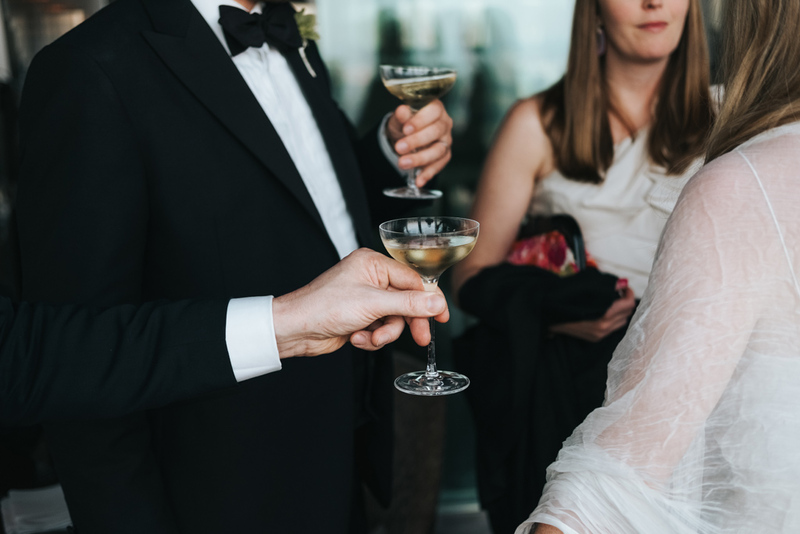 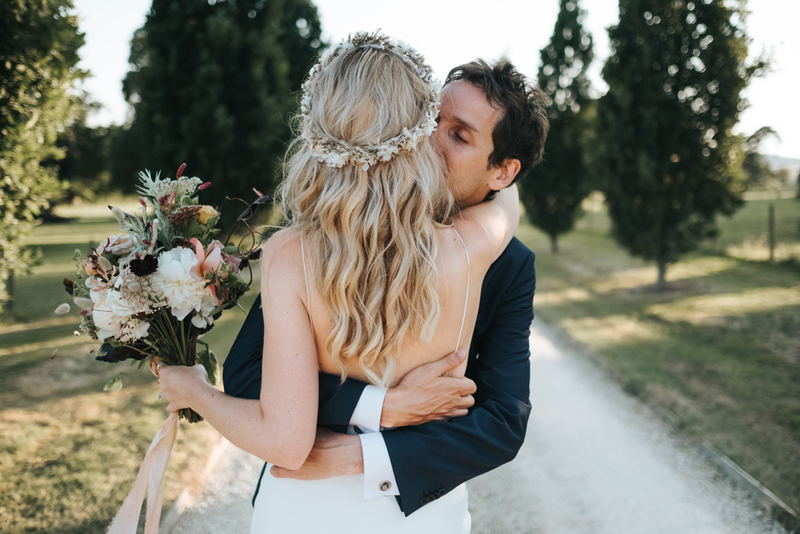 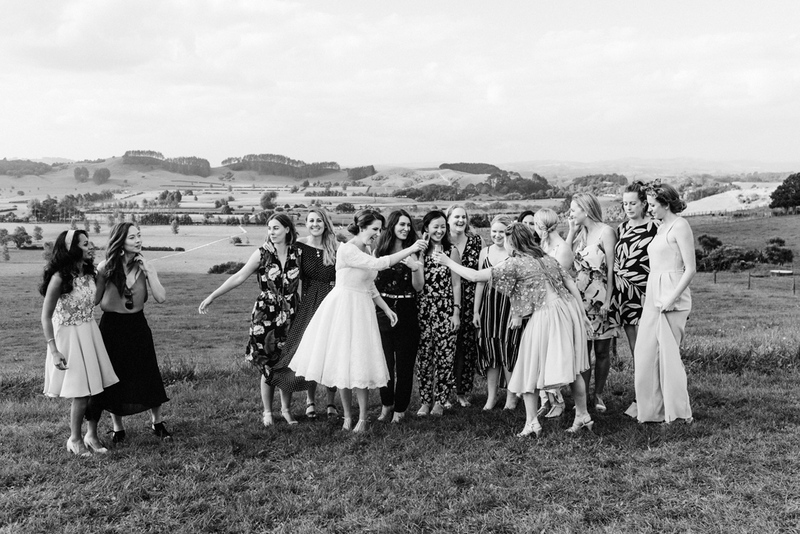 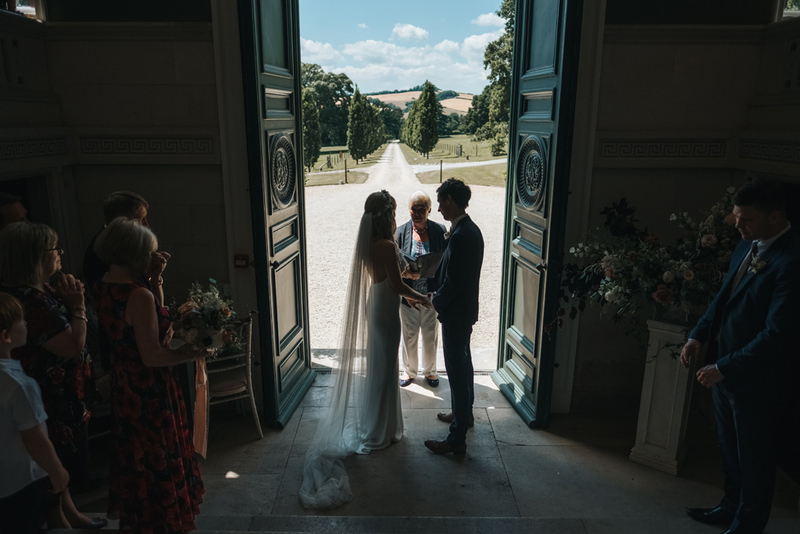 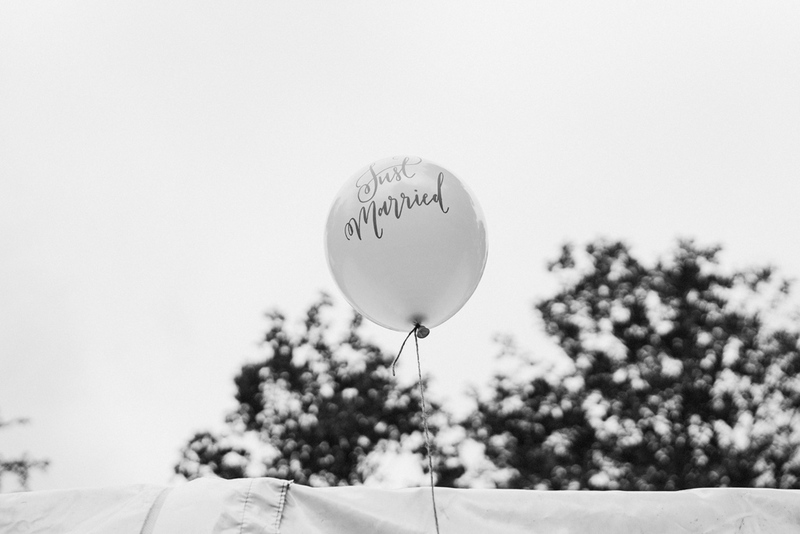 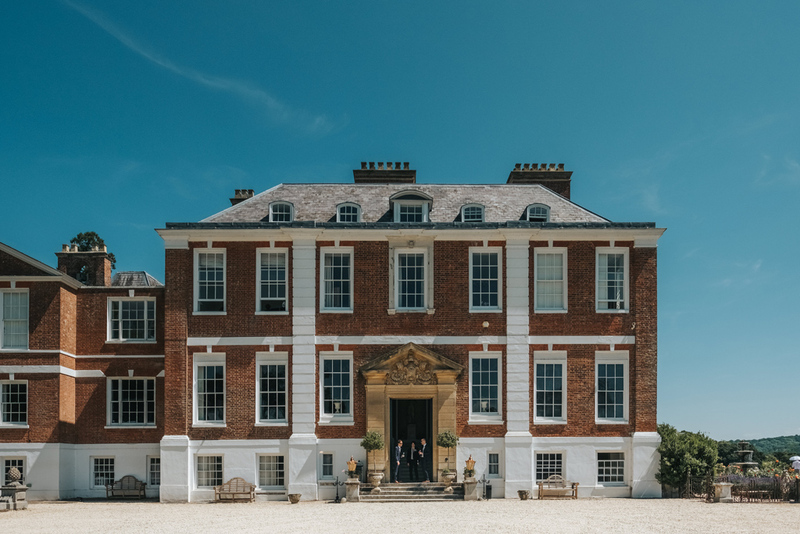 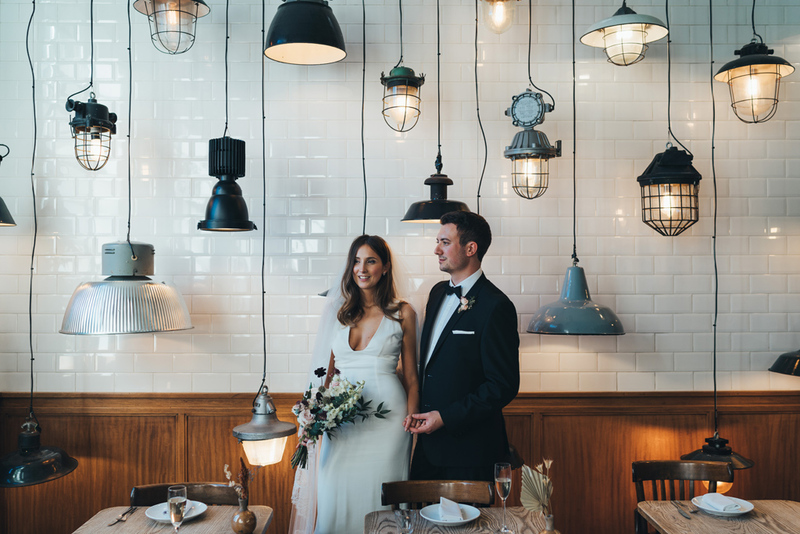 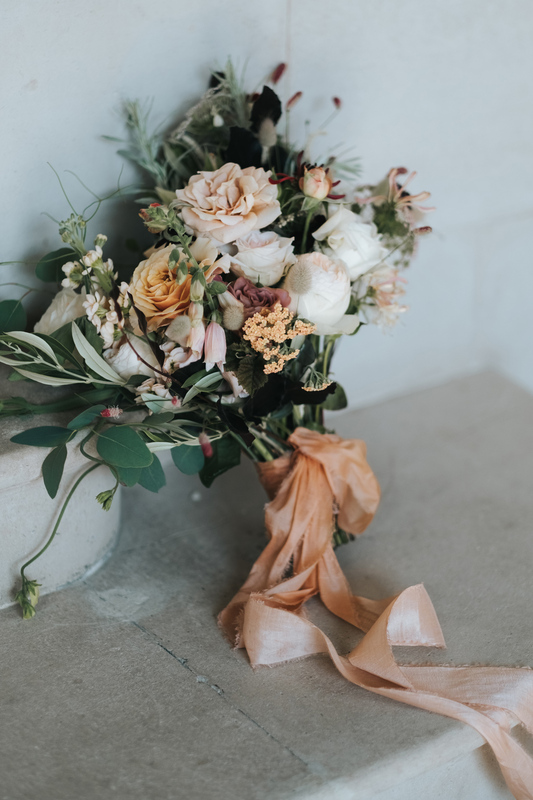 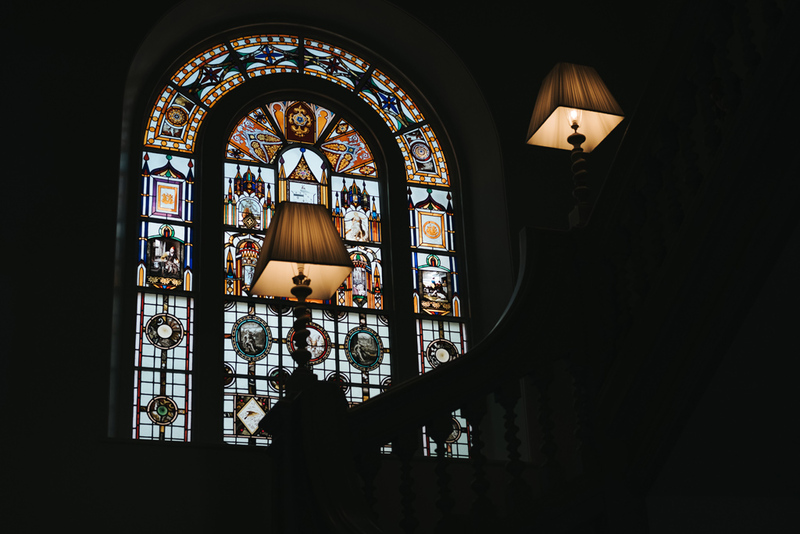 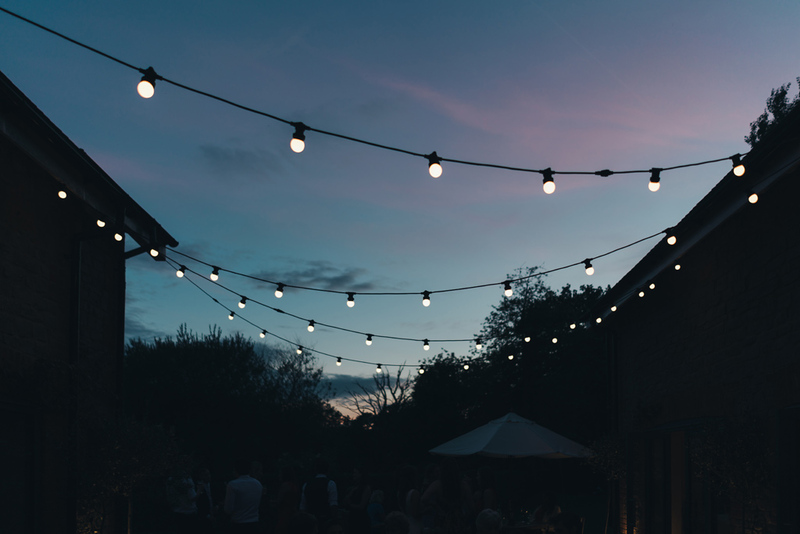 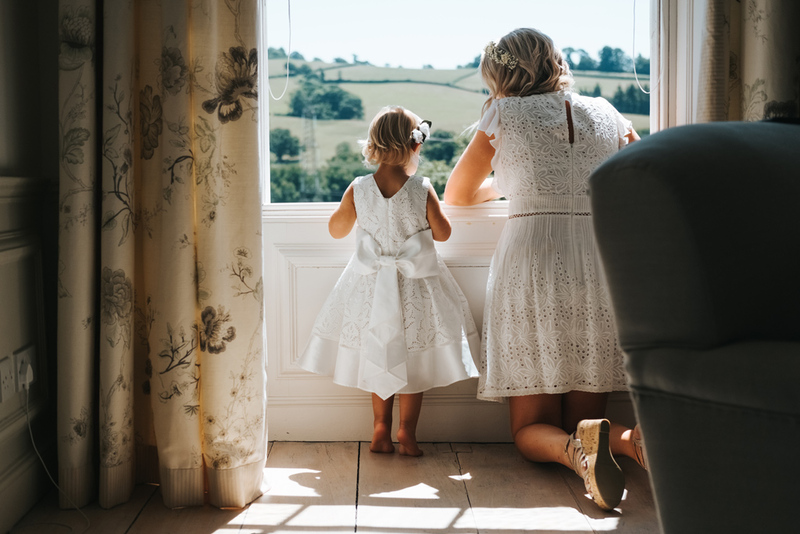 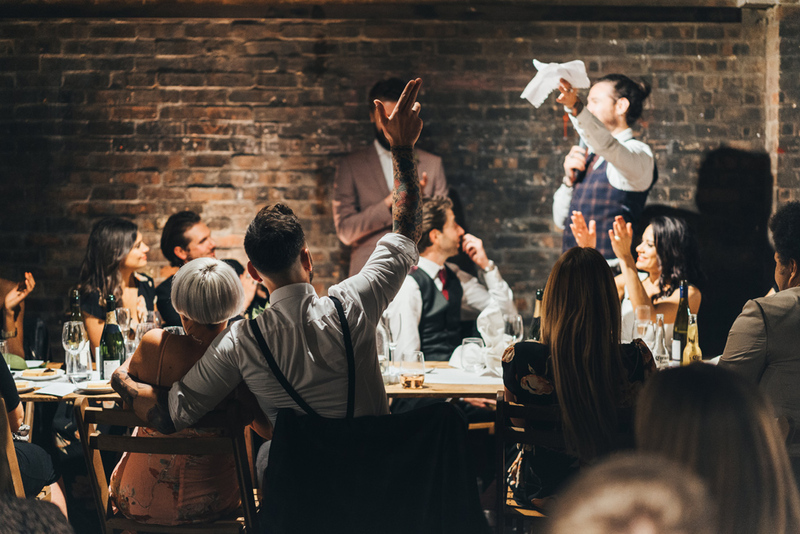 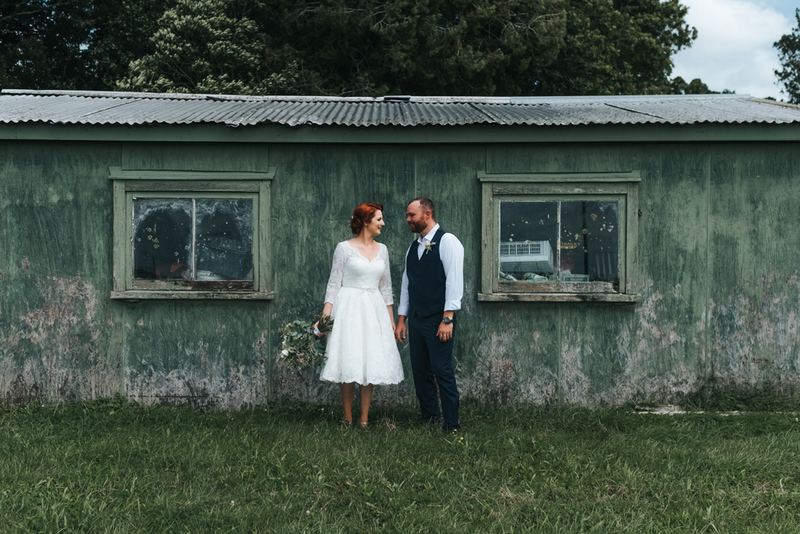 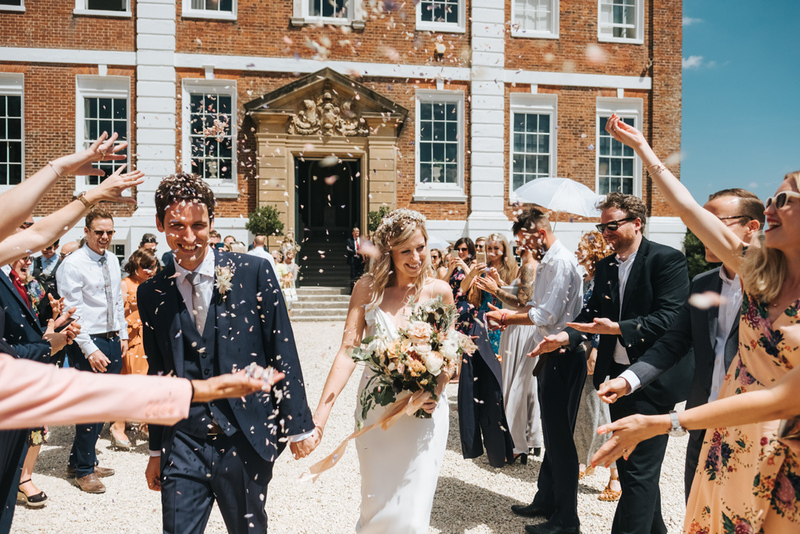 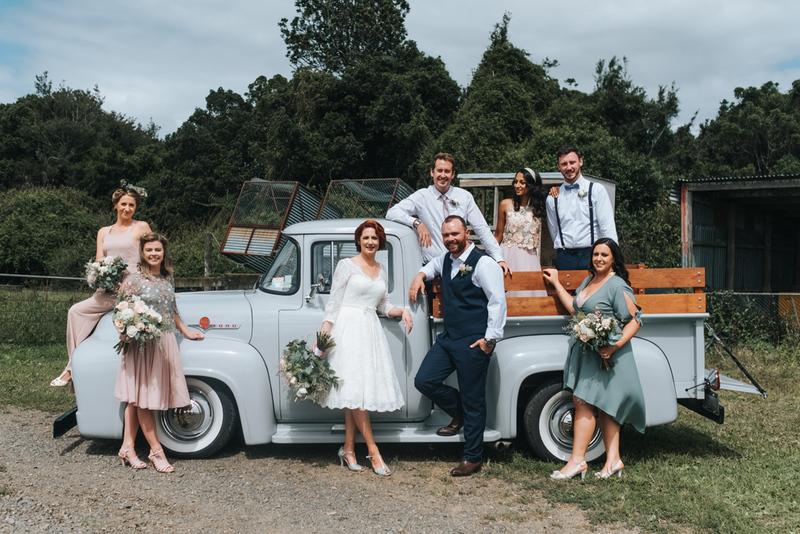 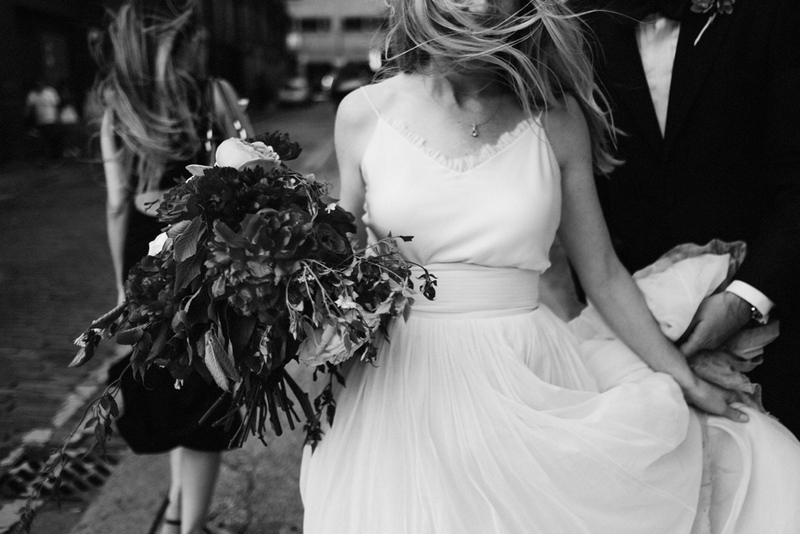 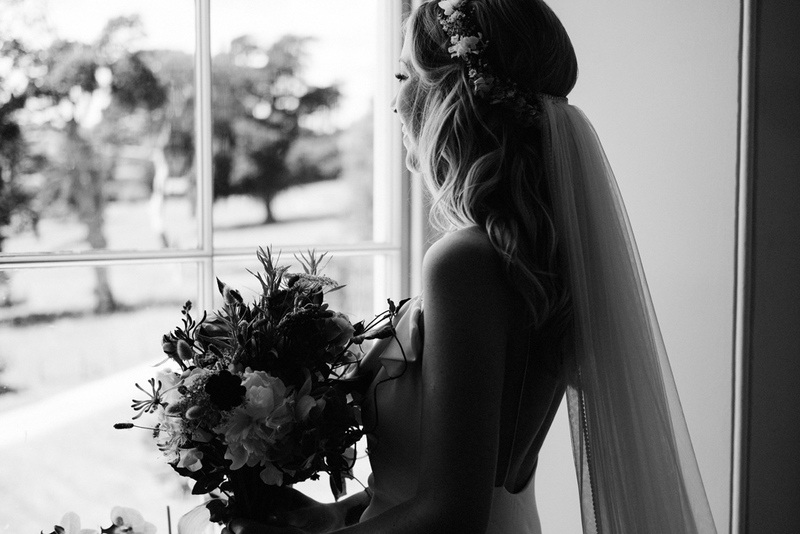 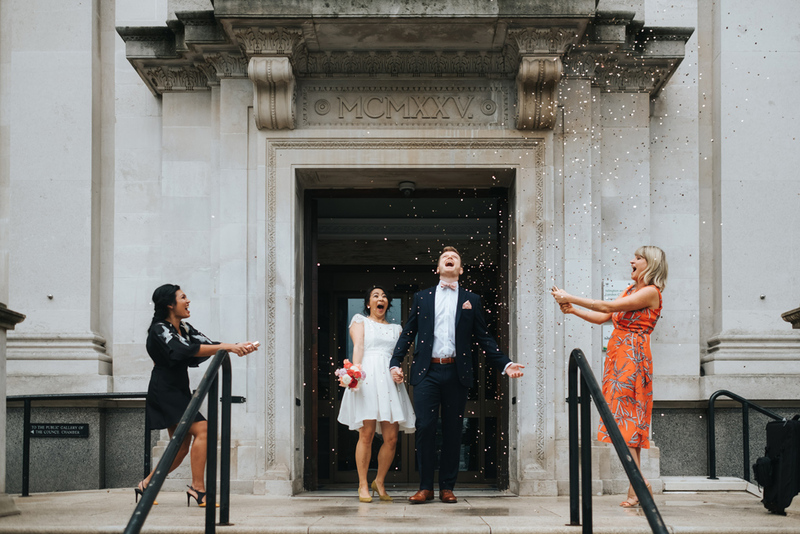 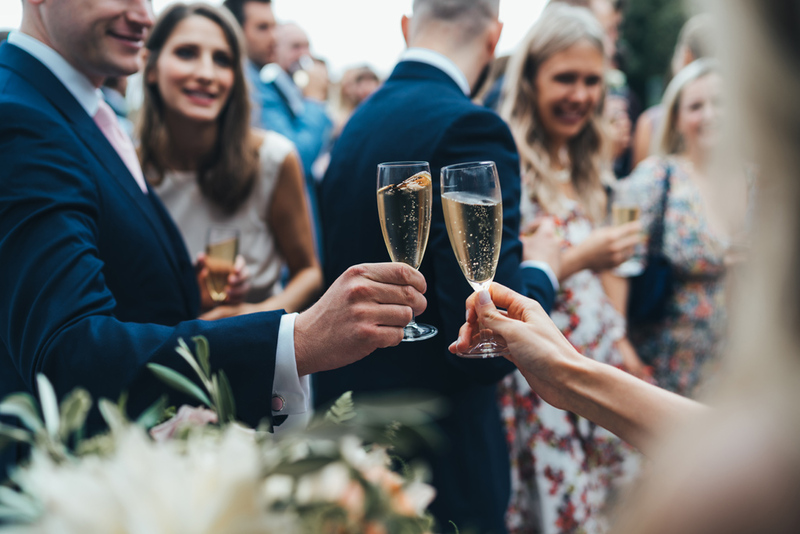 So many beautiful weddings including a picnic wedding on Hampstead Heath, an elegant black tie celebration at Town Hall Hotel in Bethnal Green & a relaxed, boho country house wedding at Pynes House in Devon. 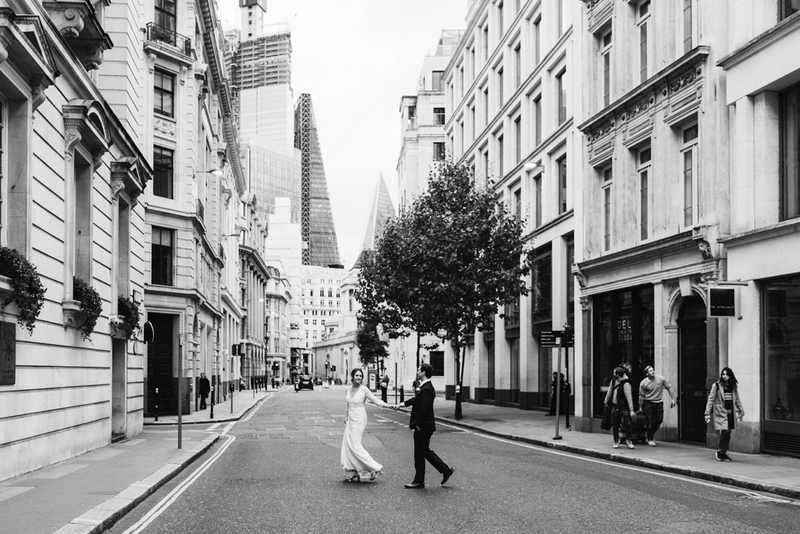 I also shot lots of modern city weddings in London, including a tropical disco wedding at the Ace Hotel in Shoreditch, an autumnal wedding at the Asylum Chapel & Hawskmoor Guildhall, a pretty river cruise wedding at Chelsea Town Hall & the salon at Spring, Somerset House and an elegant, informal outdoor wedding at Orleans House Gallery & The Bingham in Richmond. 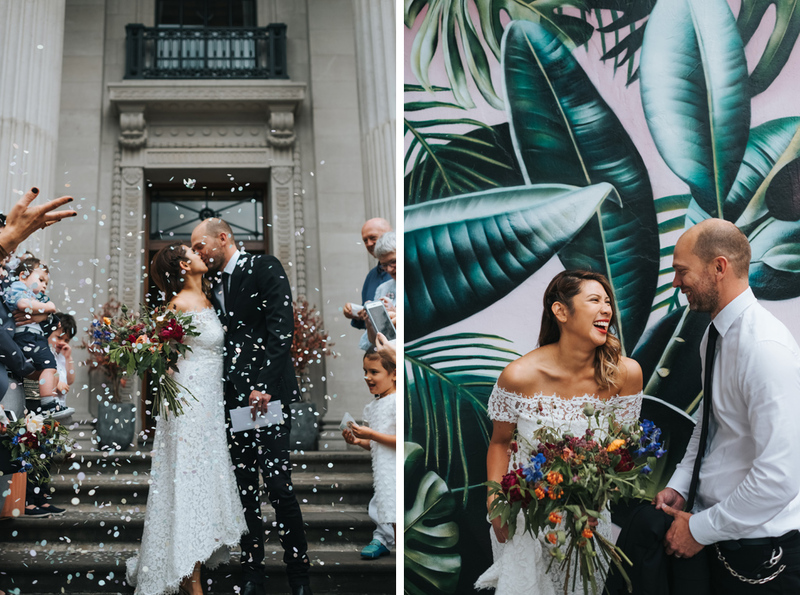 In 2018 I was named one of the Best Wedding Photographers in the world by Condé Nast Brides Magazine & I’ve had weddings featured in Rock My Wedding, the Rock’N’Roll Bride book, Brides magazine, Whimsical Wonderland Weddings, Love My Dress & Martha Stewart. 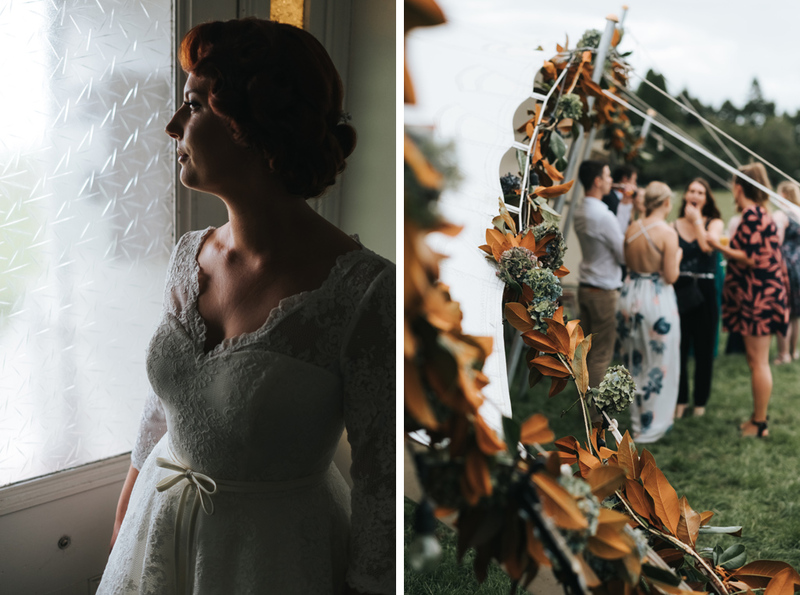 I’ve put together a short slideshow with some of the highlights (click on the image directly below) & you can also scroll down to see more. 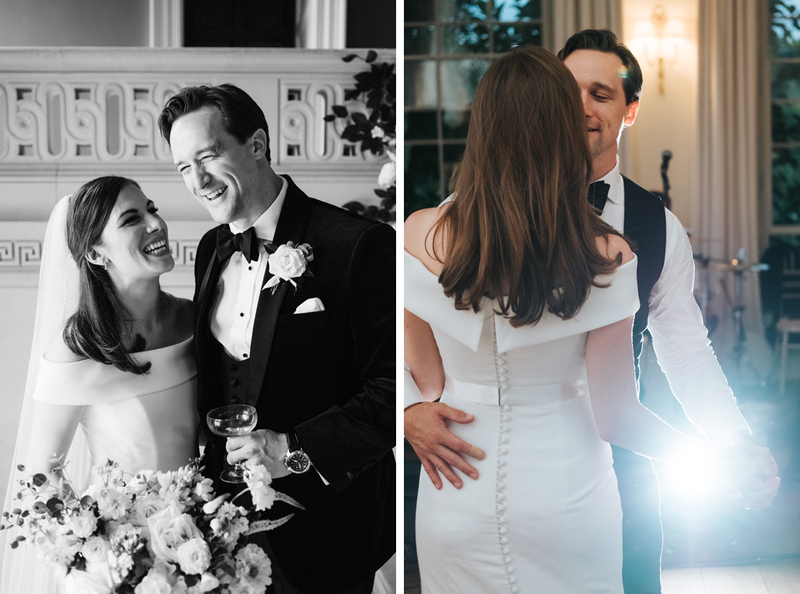 Here are just a few highlights from 2018. 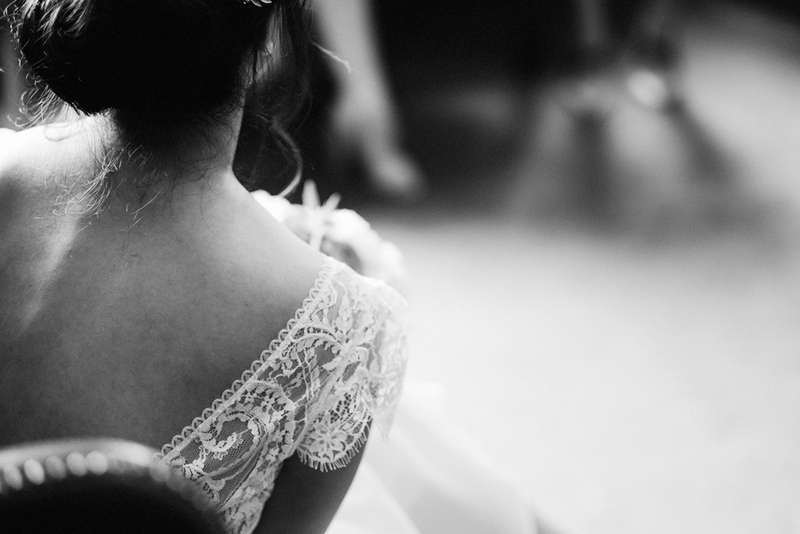 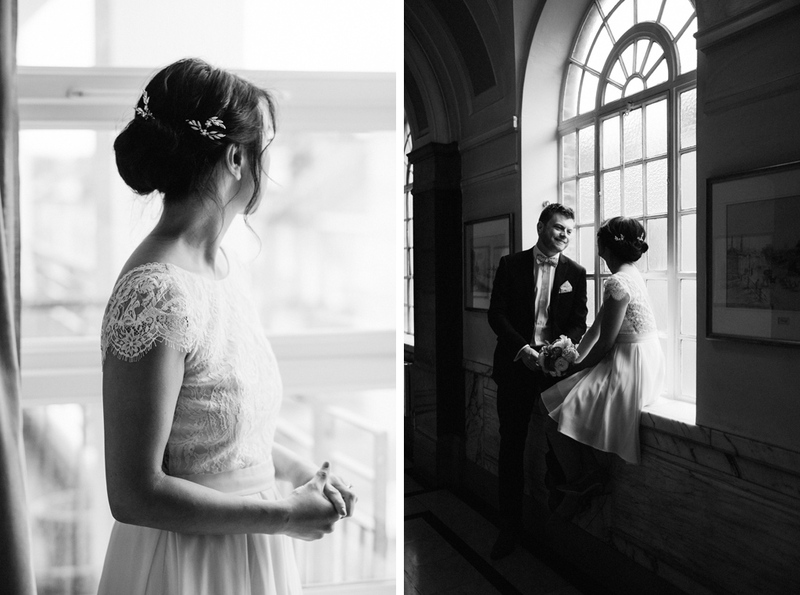 So many more beautiful images to see & lots of features coming out in wedding blogs & magazines in the coming months. 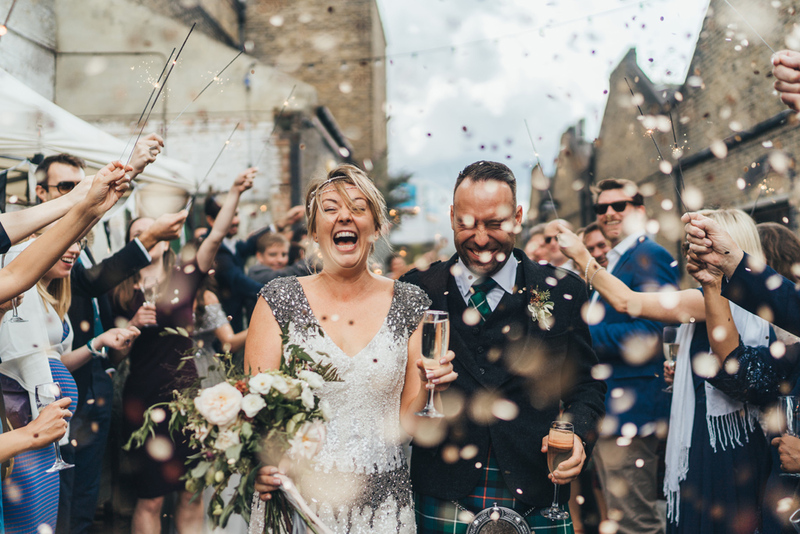 Dates are filling up fast for 2019 so get in touch to book your date now. 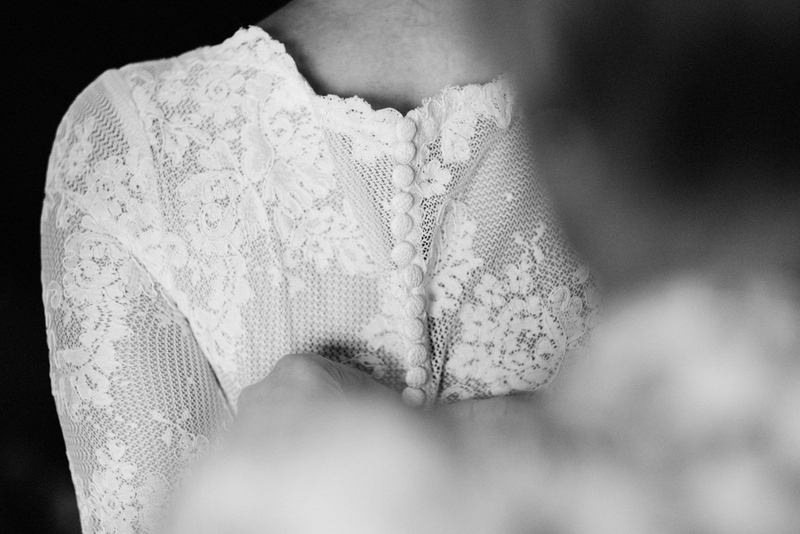 “We never wanted anyone else. 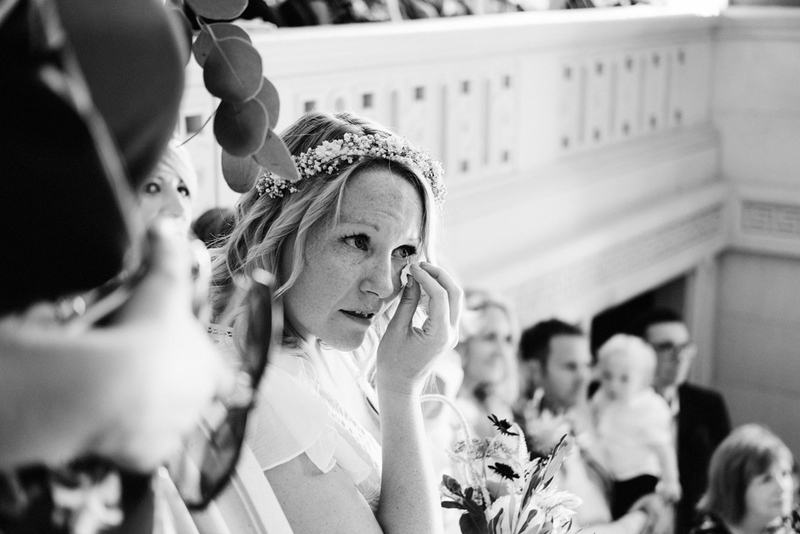 She never fails to capture the small, intimate and emotional moments. 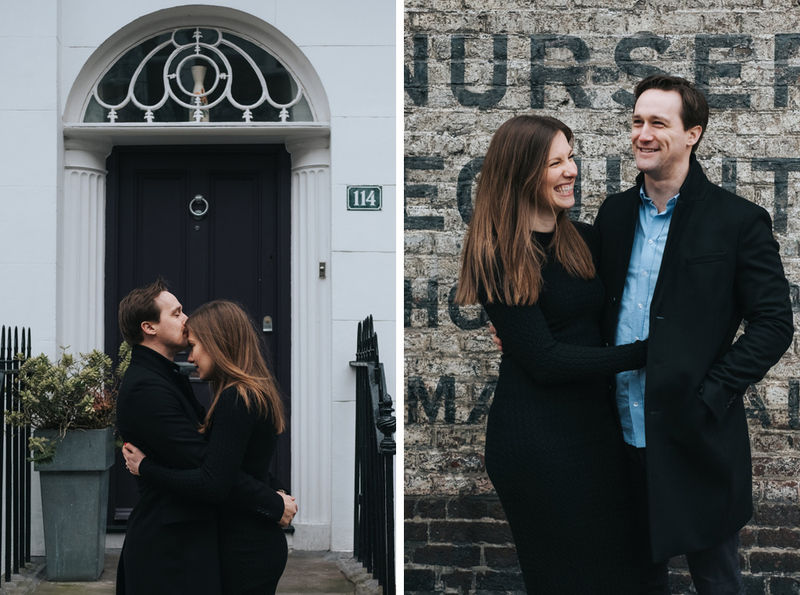 Since we planned to have no one with us, we knew our choice of photographer would be even more important. 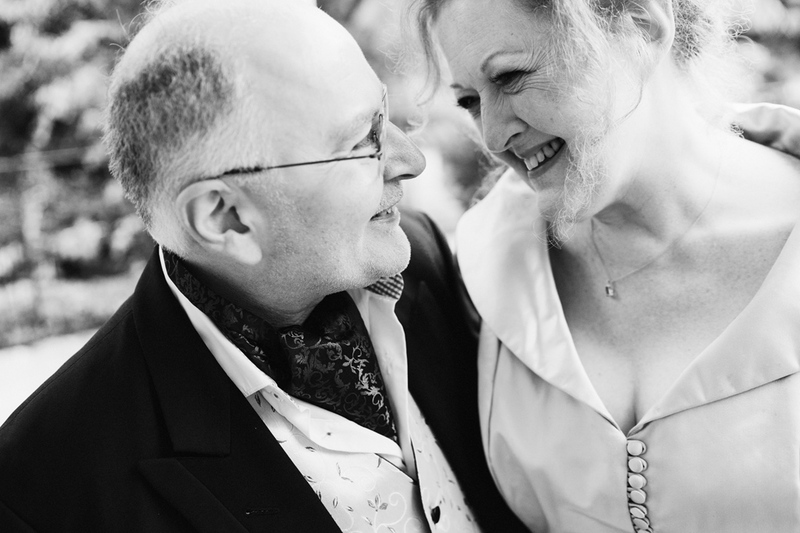 “Just wanted to say a HUGE thank you!!! 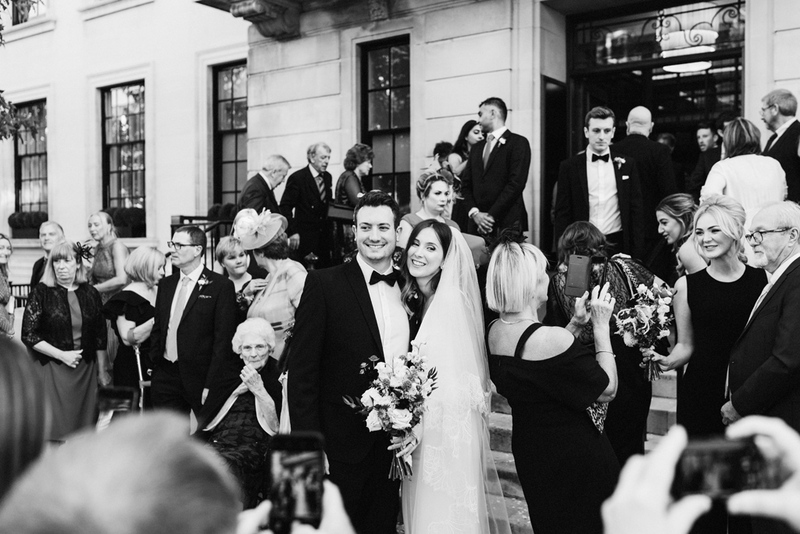 “I just wanted to say a massive thank you for our gorgeous wedding pictures!!! 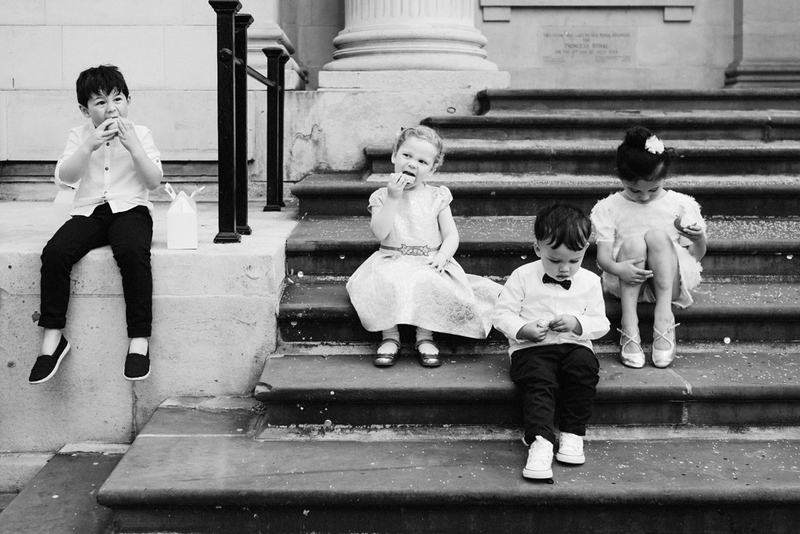 We absolutely love them, they are all brilliant and you’ve captured the day so well. 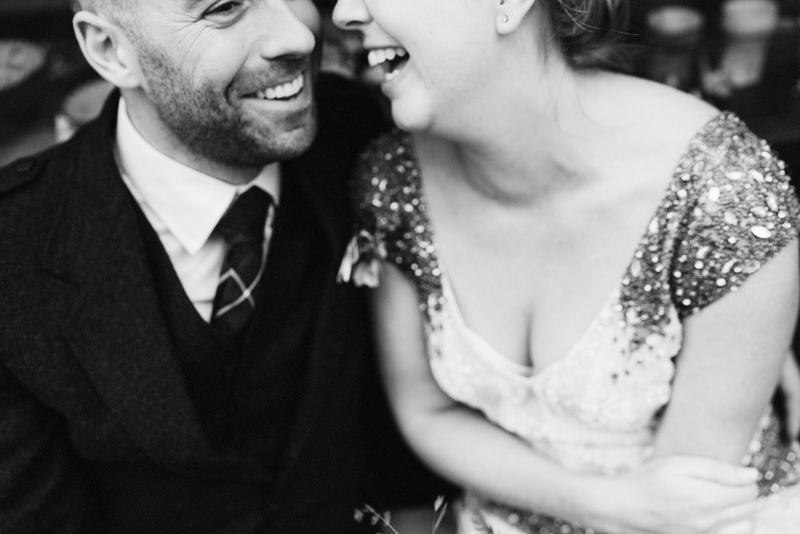 “I can’t really put into words how much the photos mean to us. 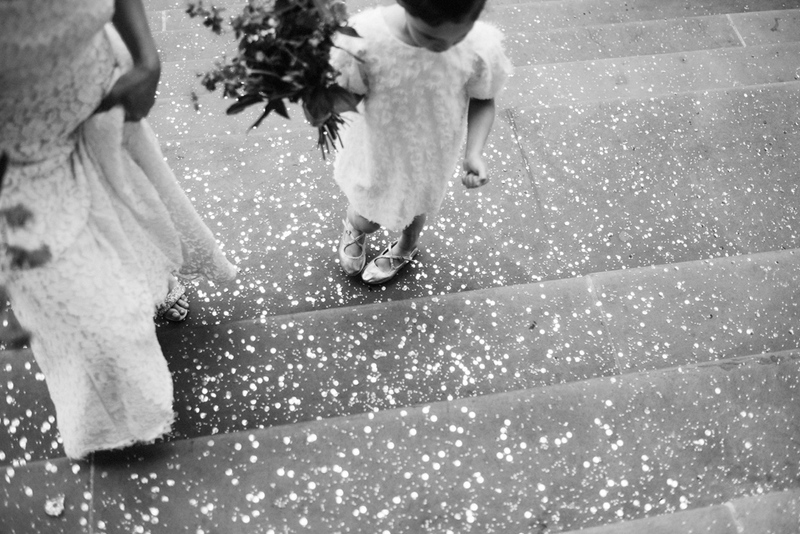 You captured the day and all the special moments in it so, so beautifully. 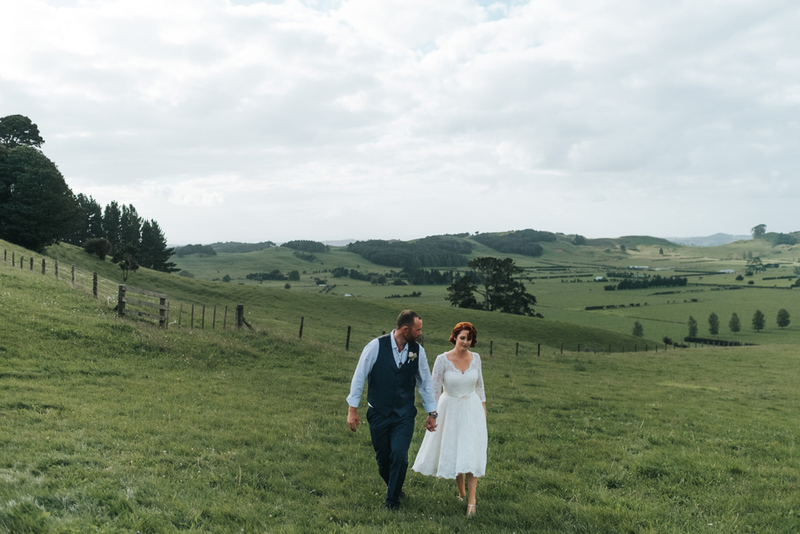 We both cried looking through the gallery, it was so perfect. 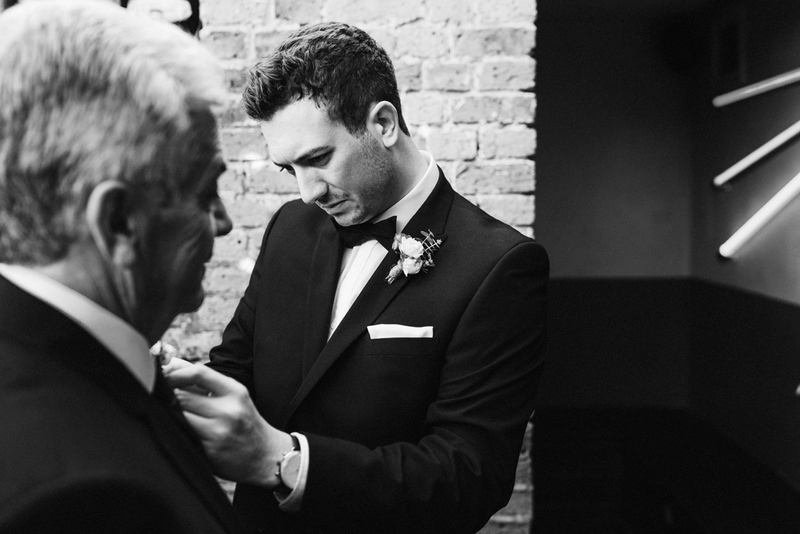 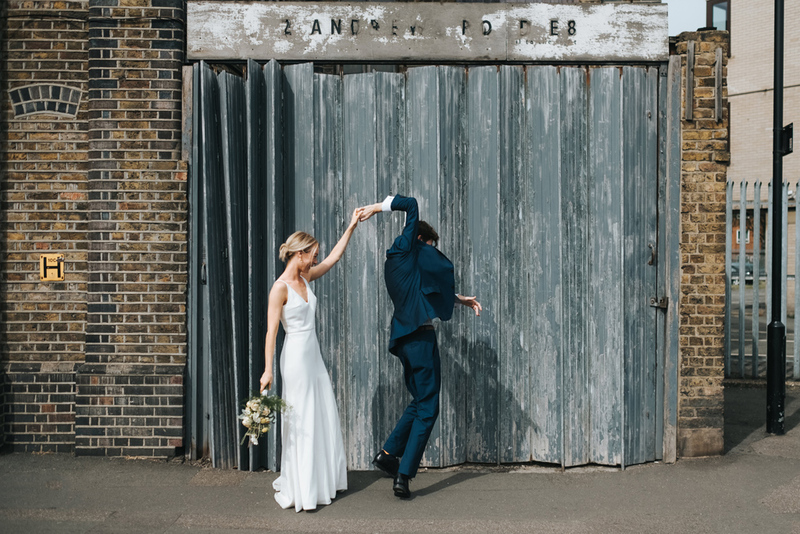 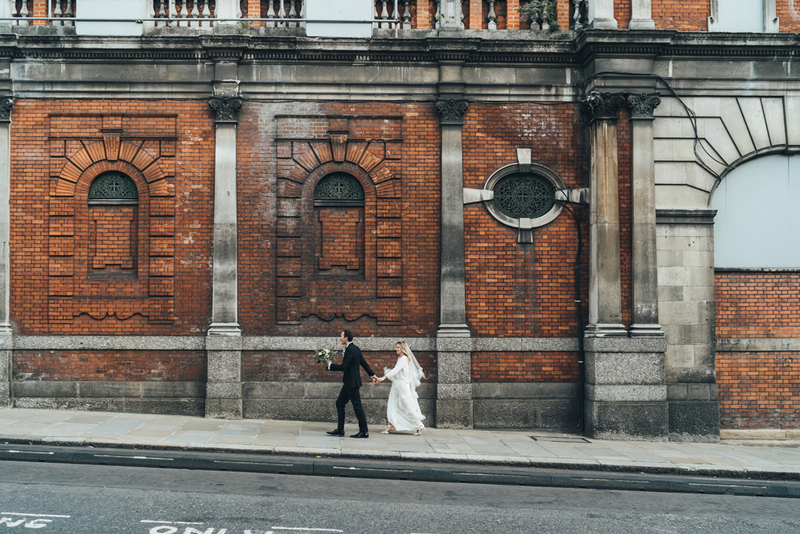 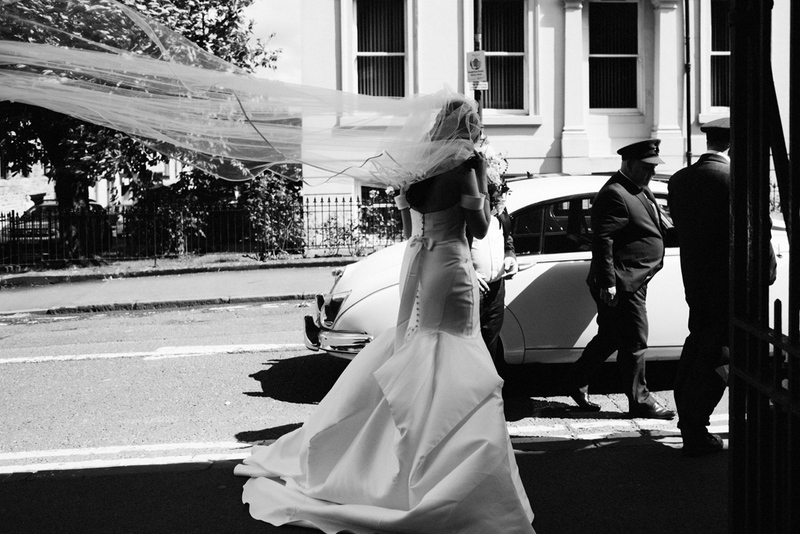 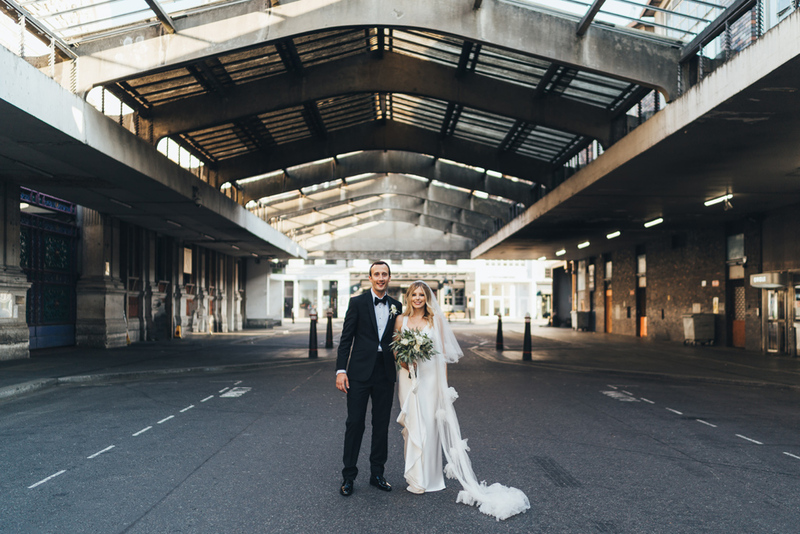 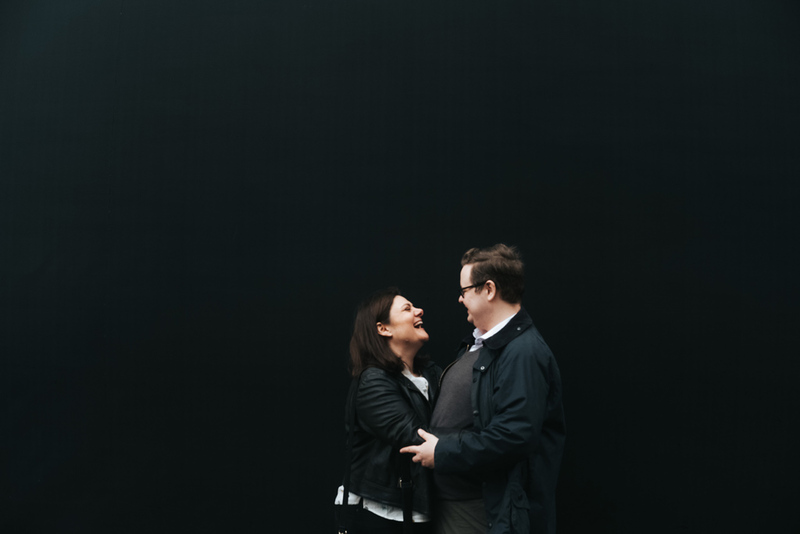 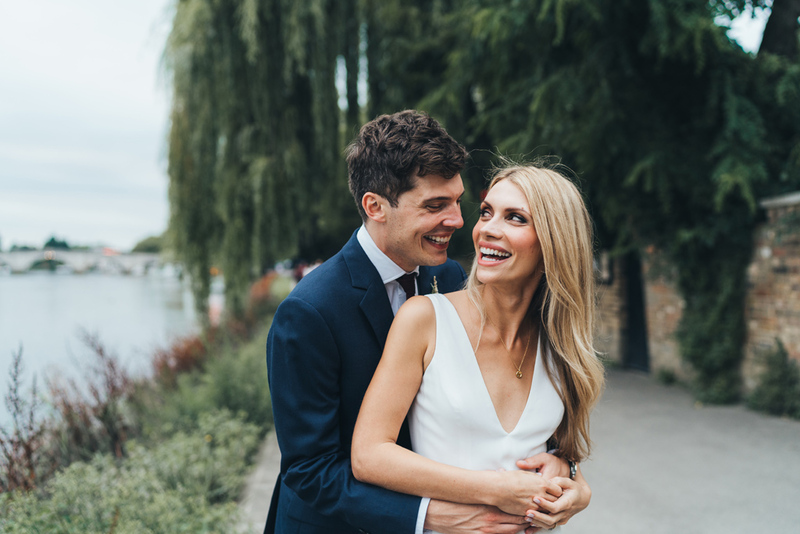 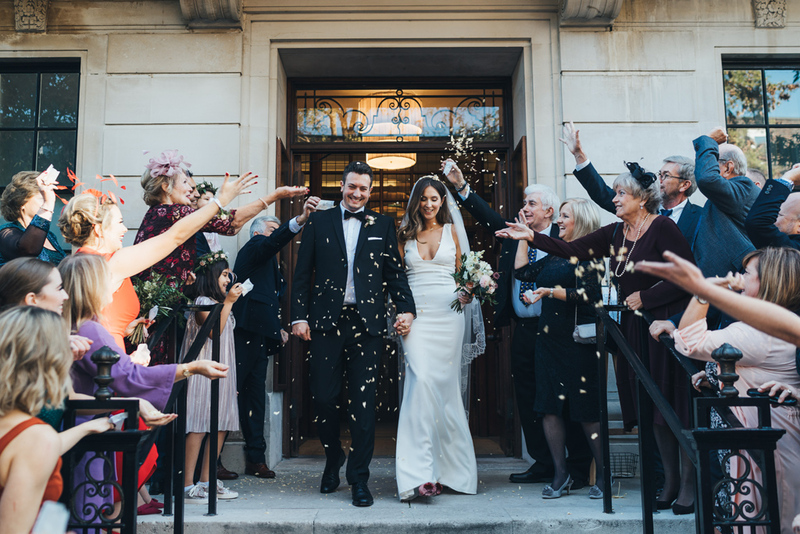 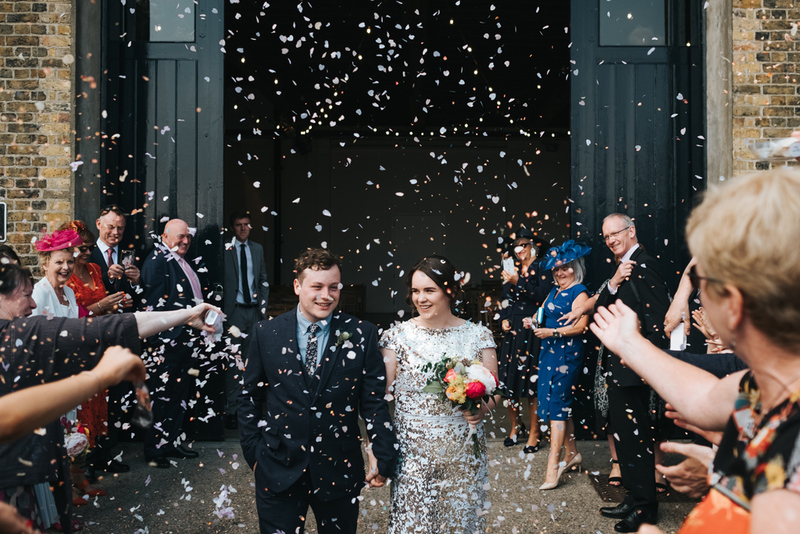 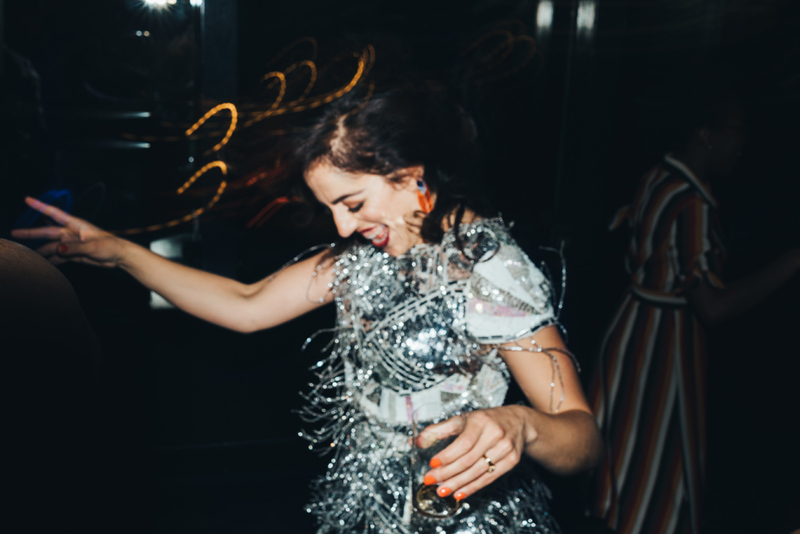 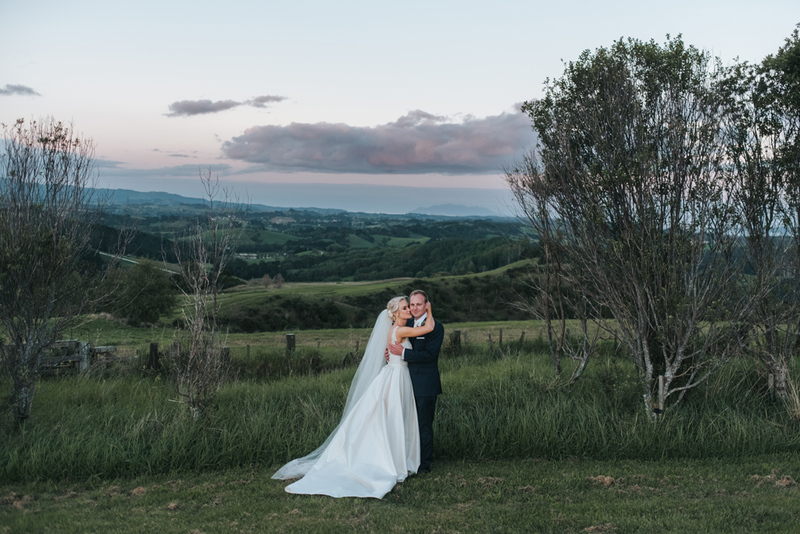 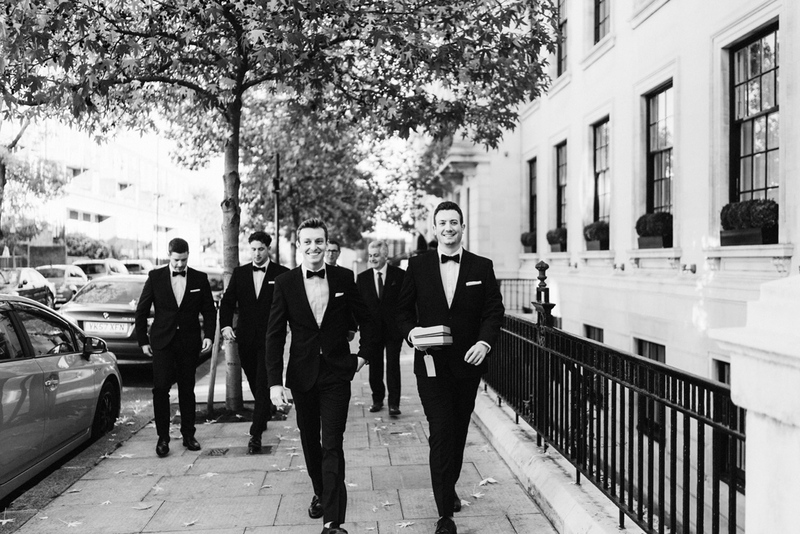 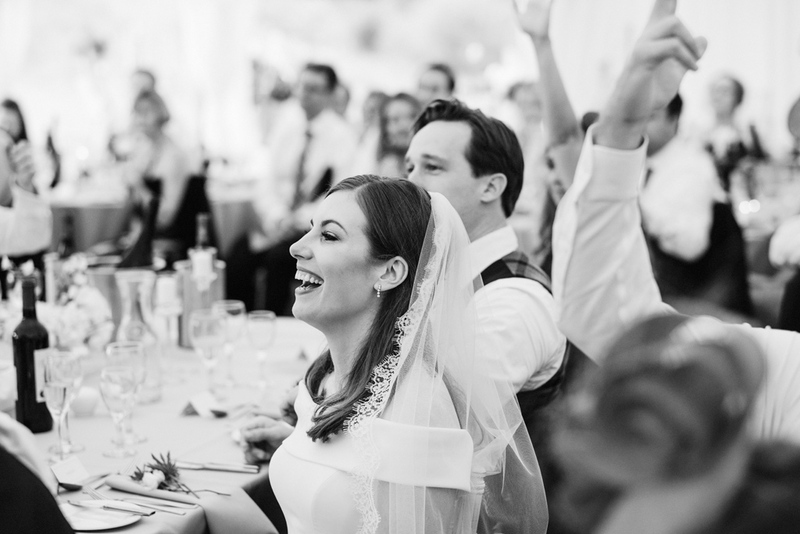 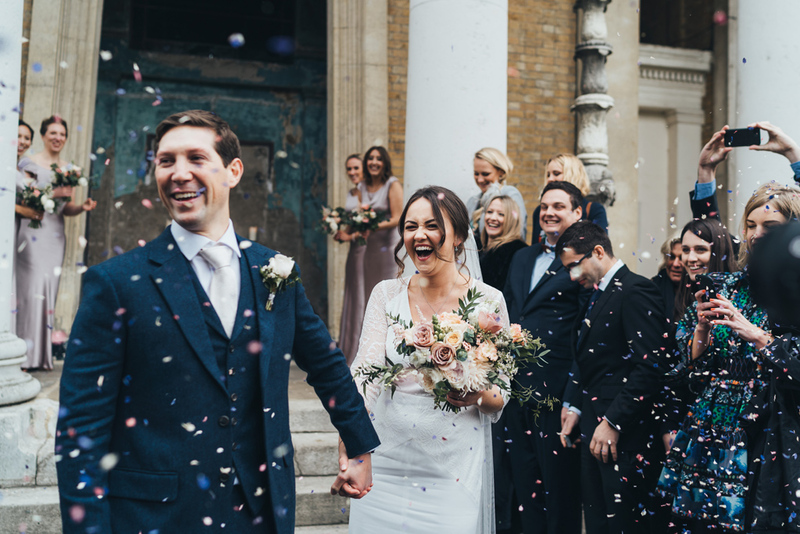 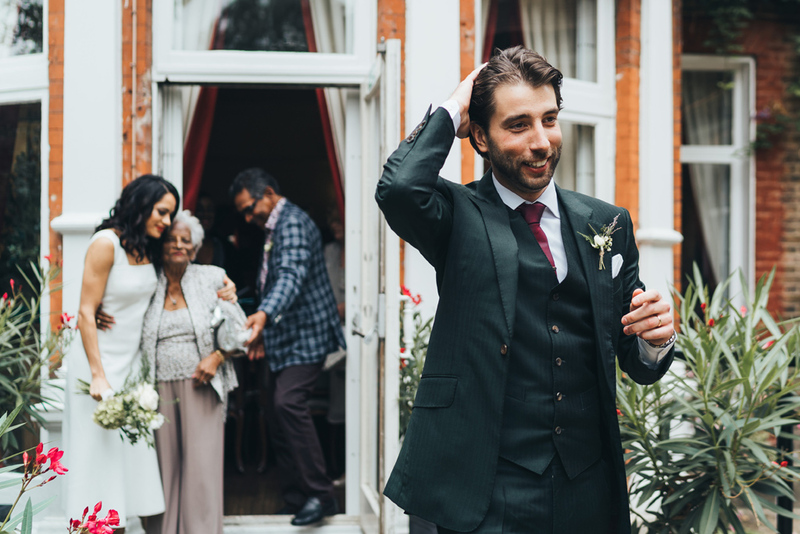 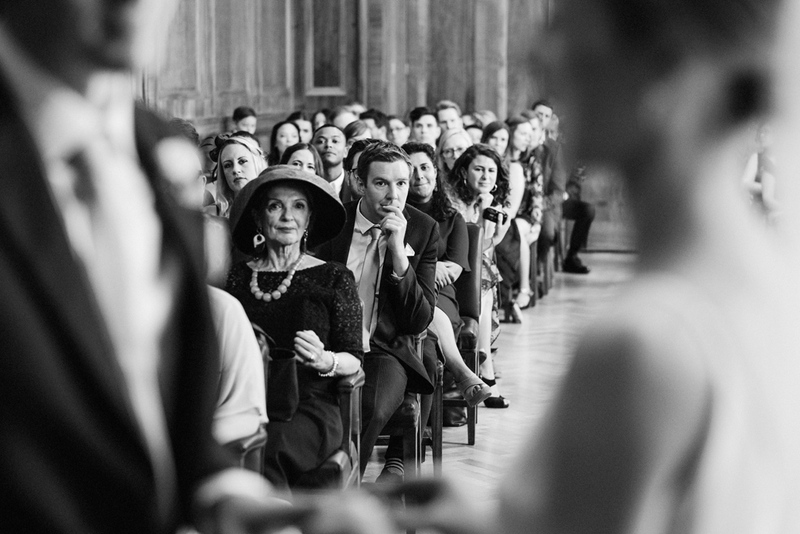 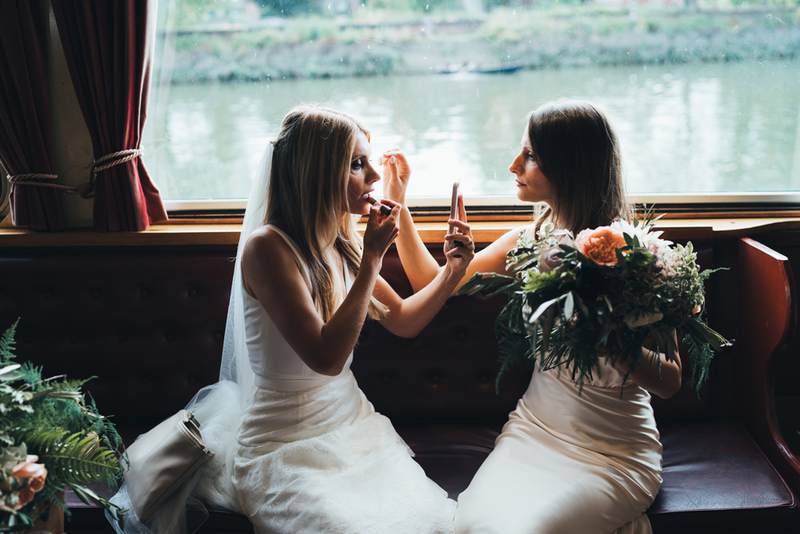 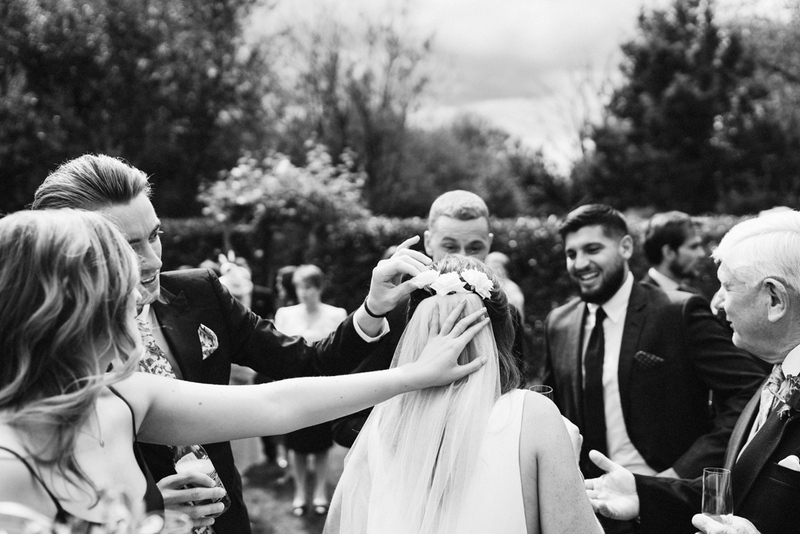 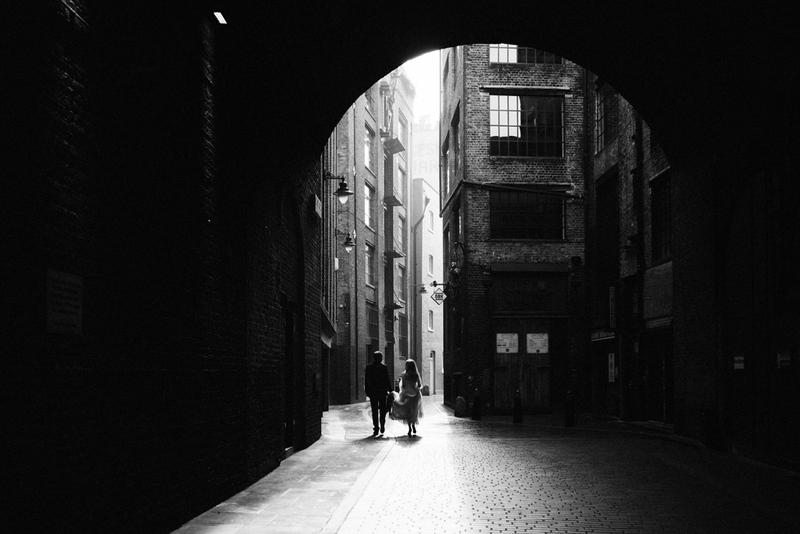 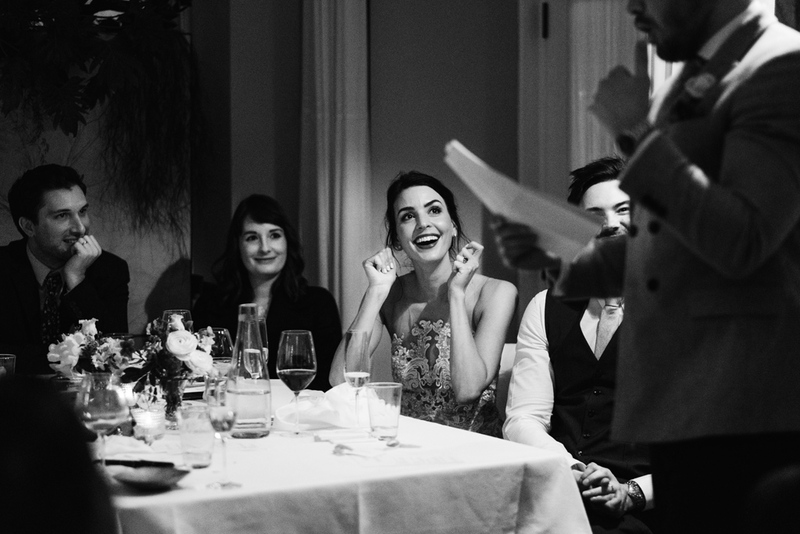 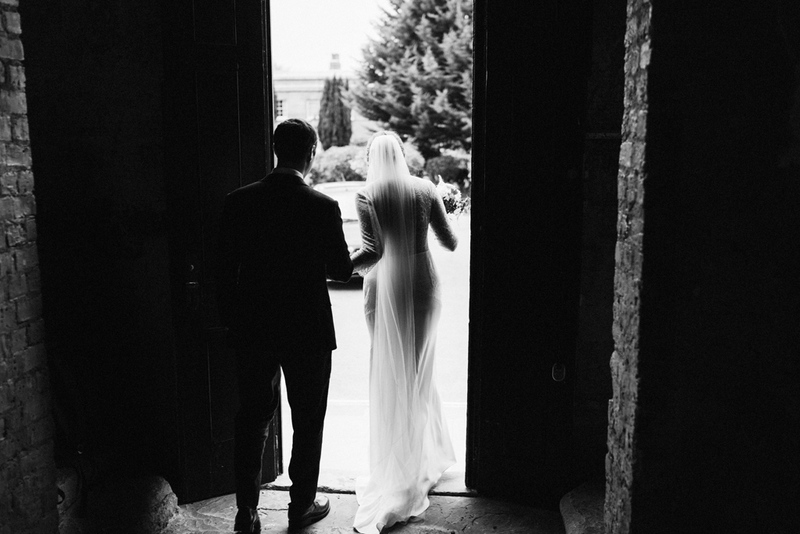 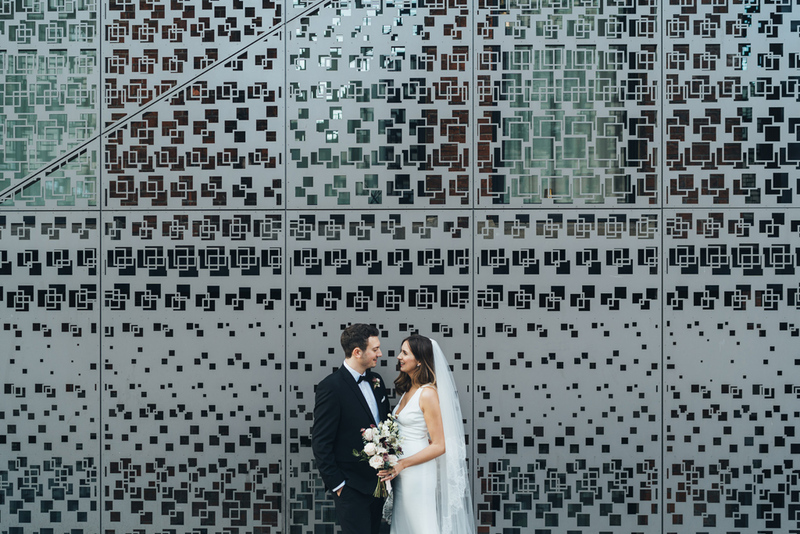 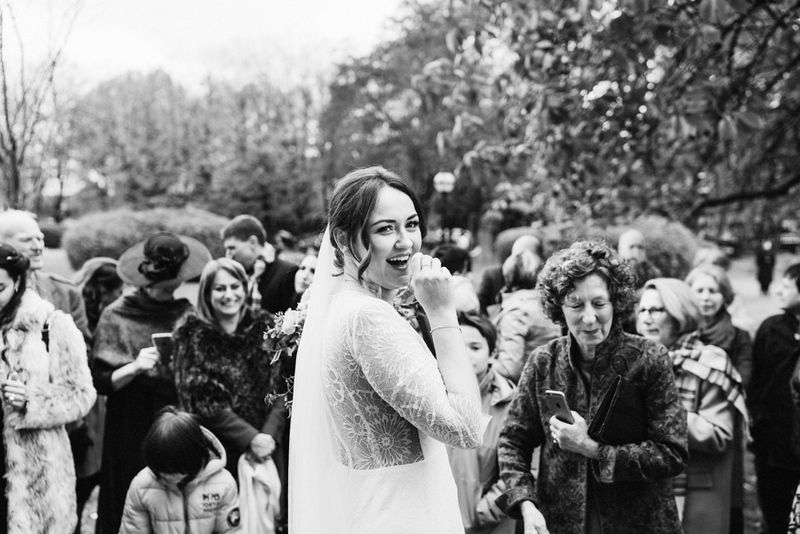 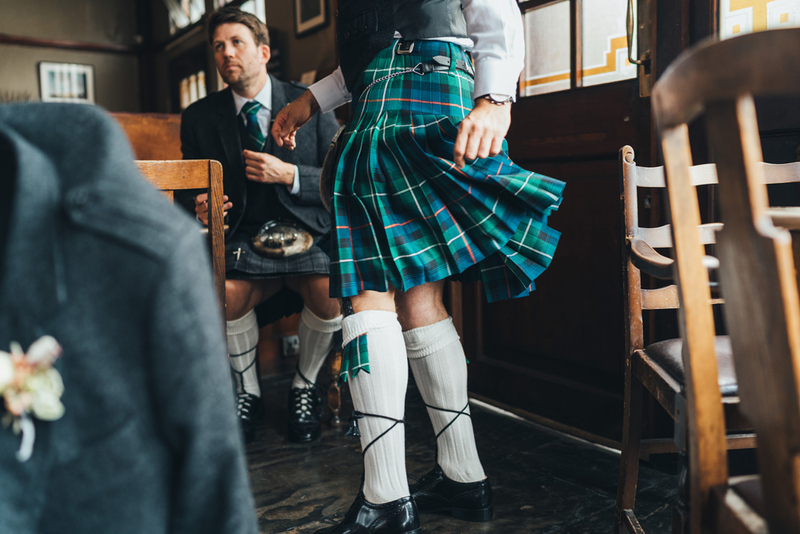 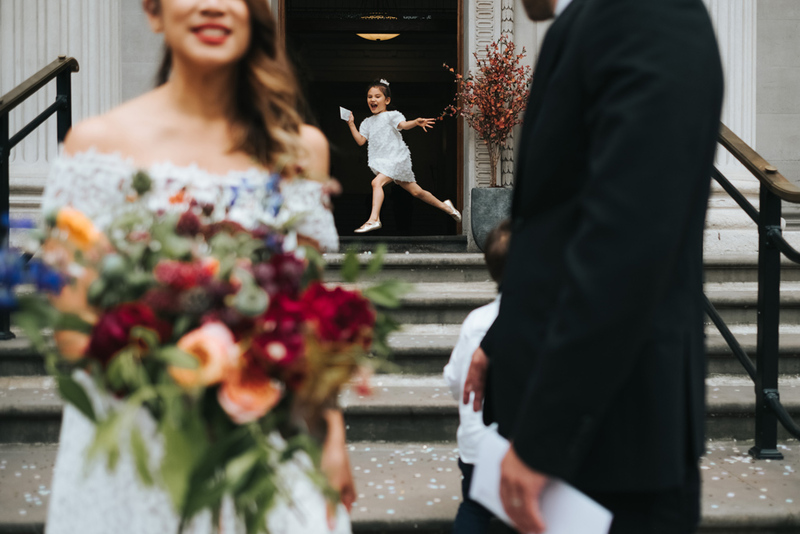 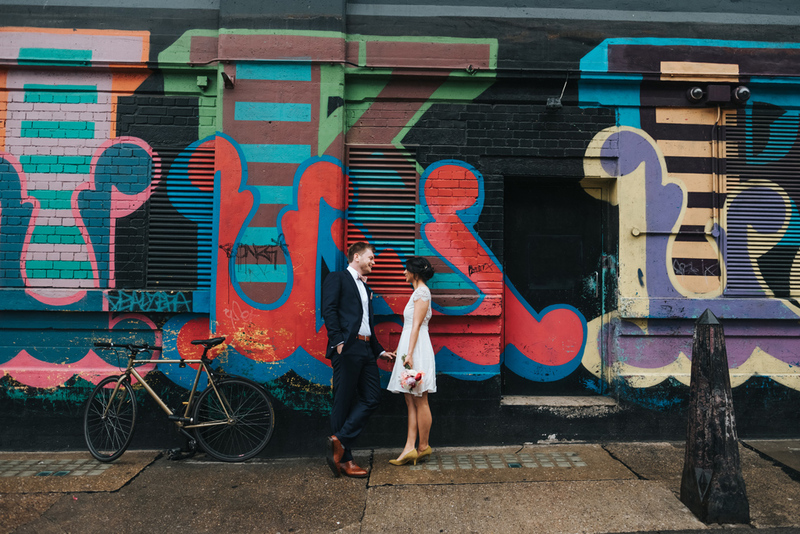 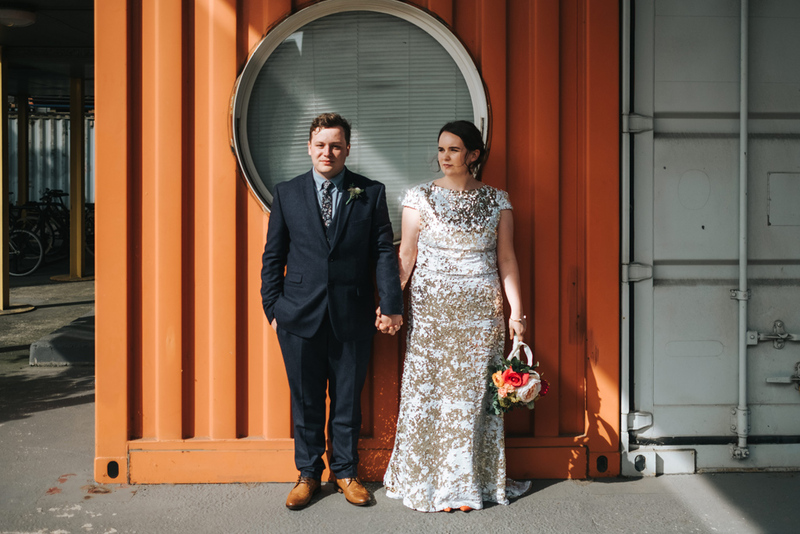 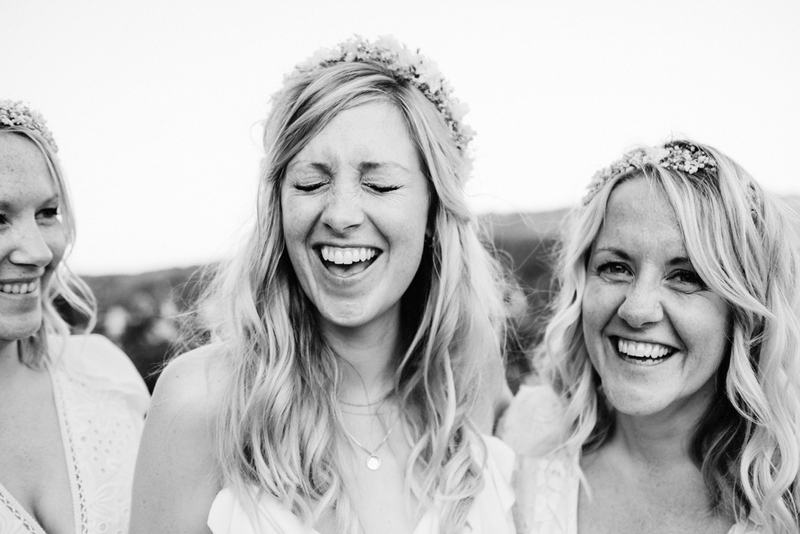 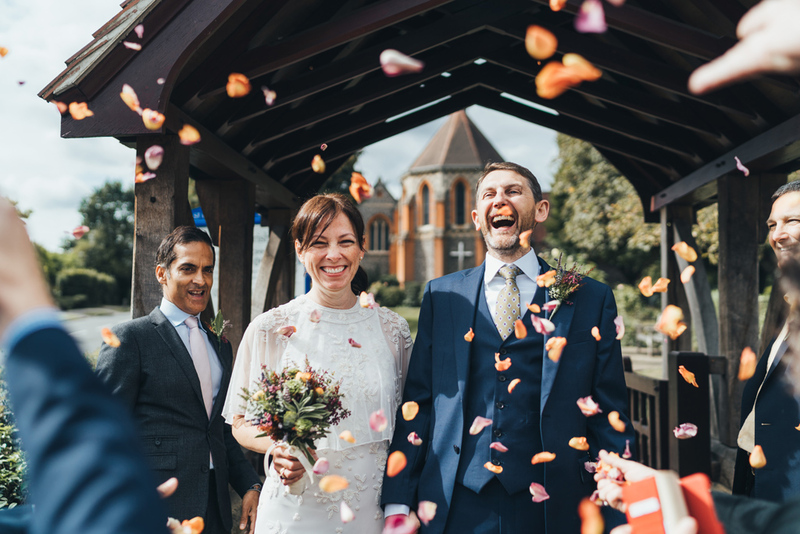 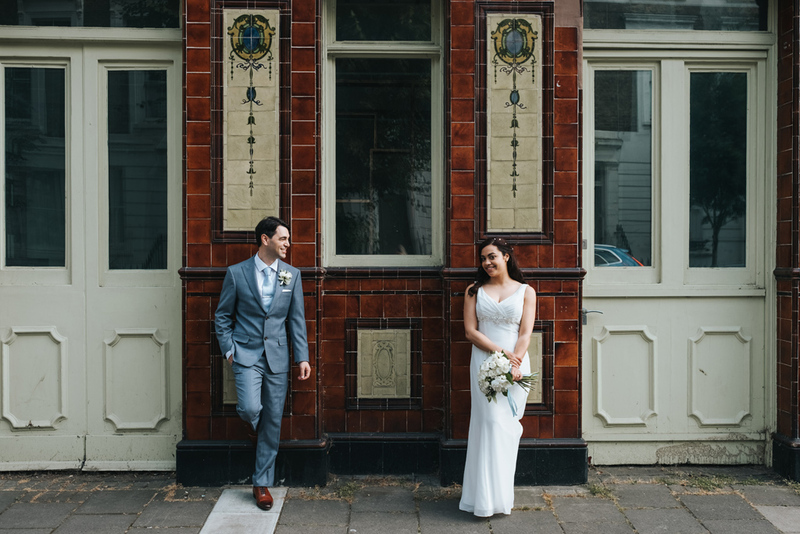 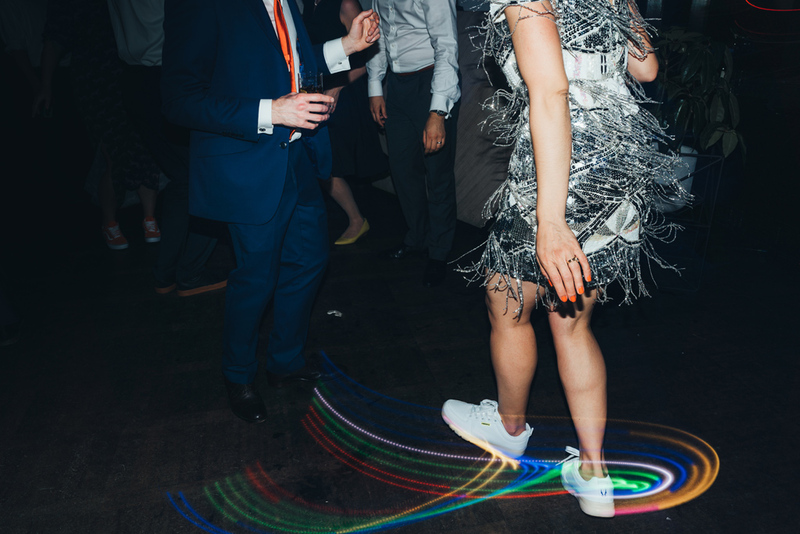 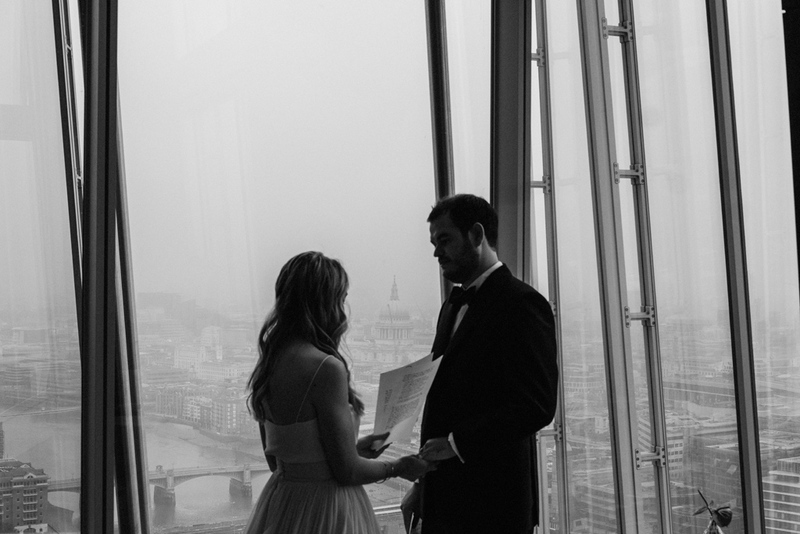 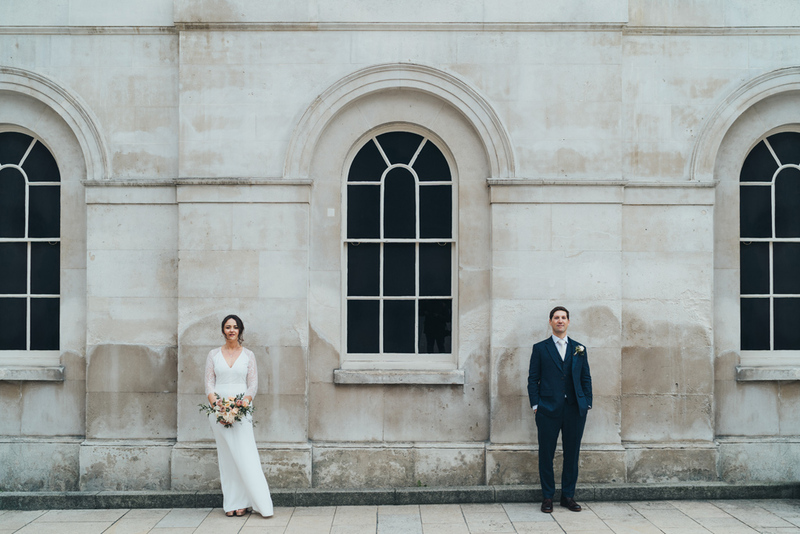 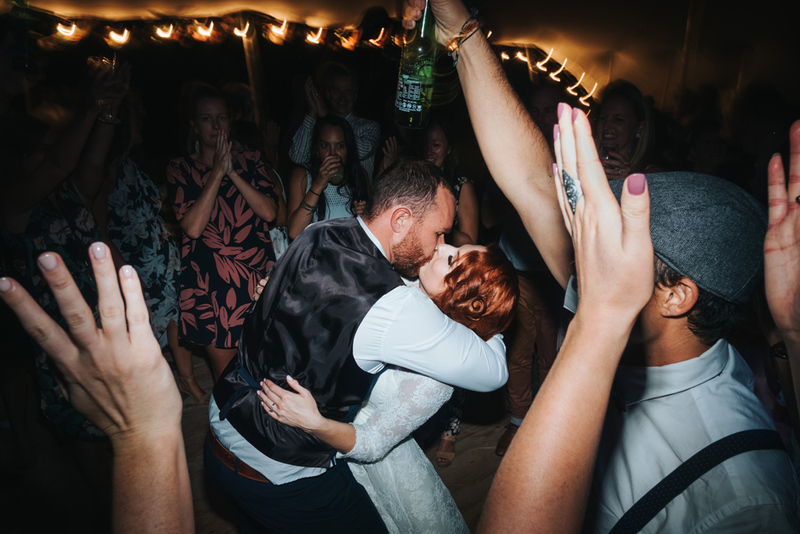 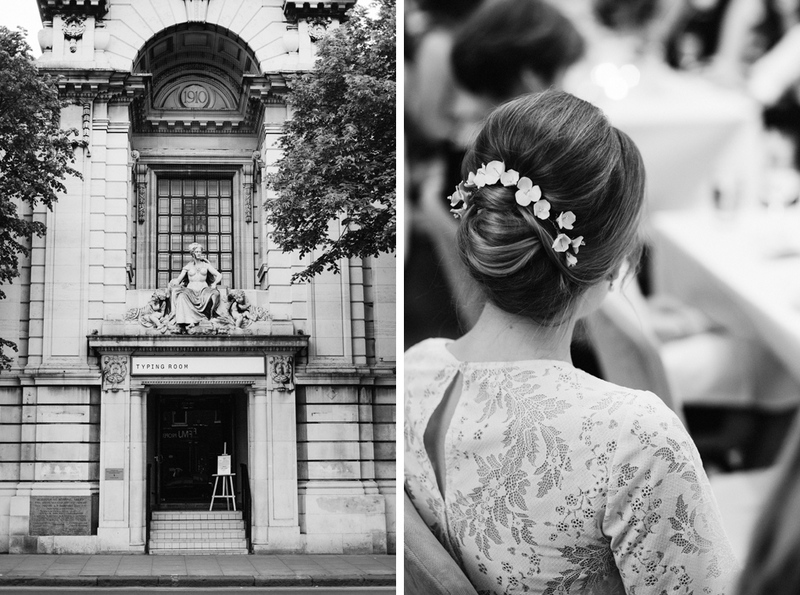 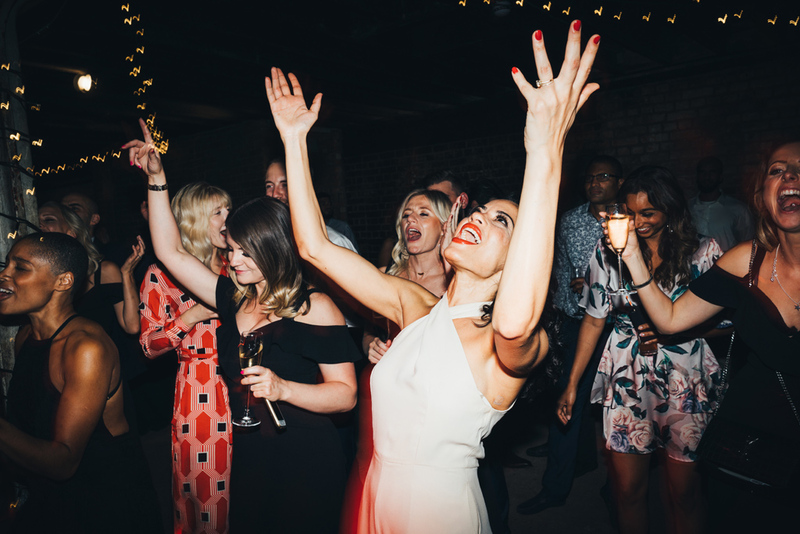 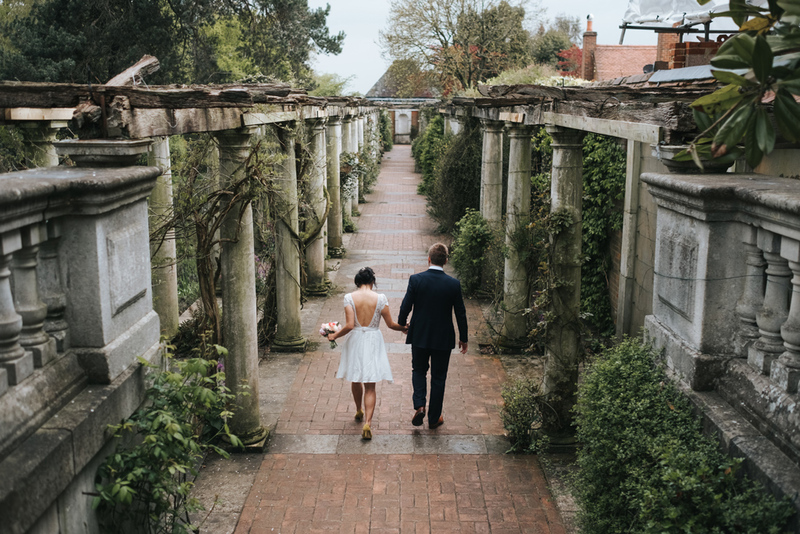 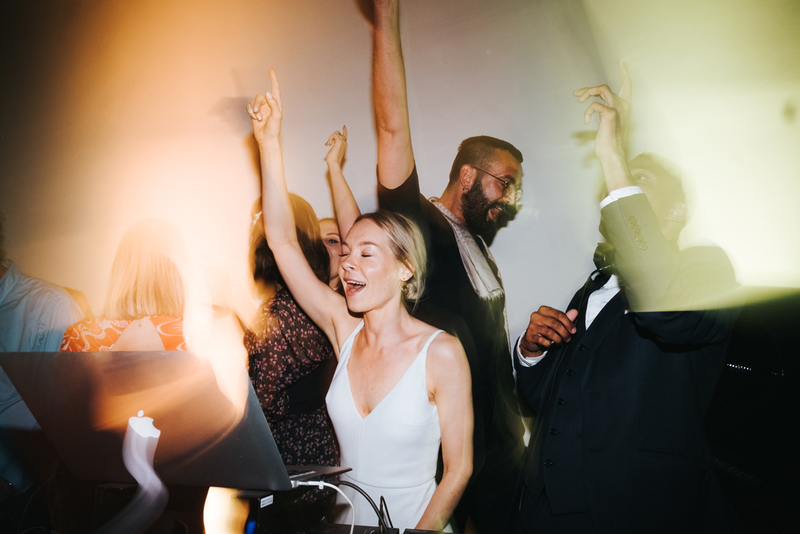 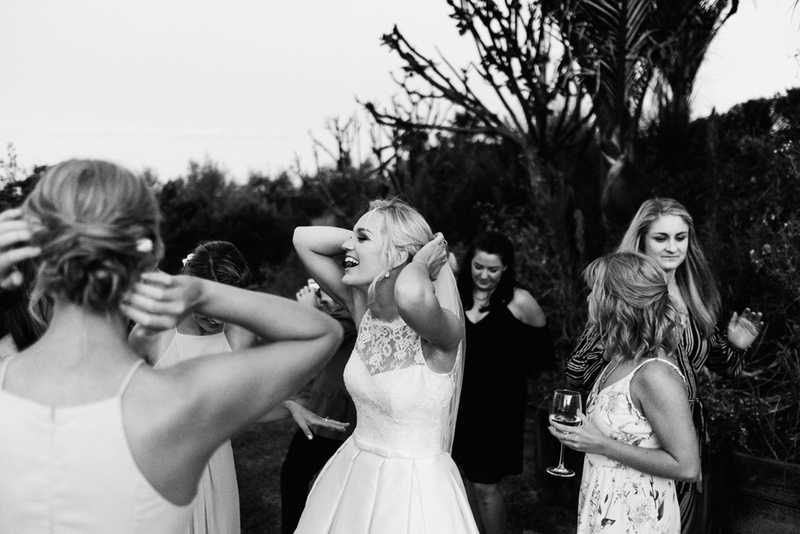 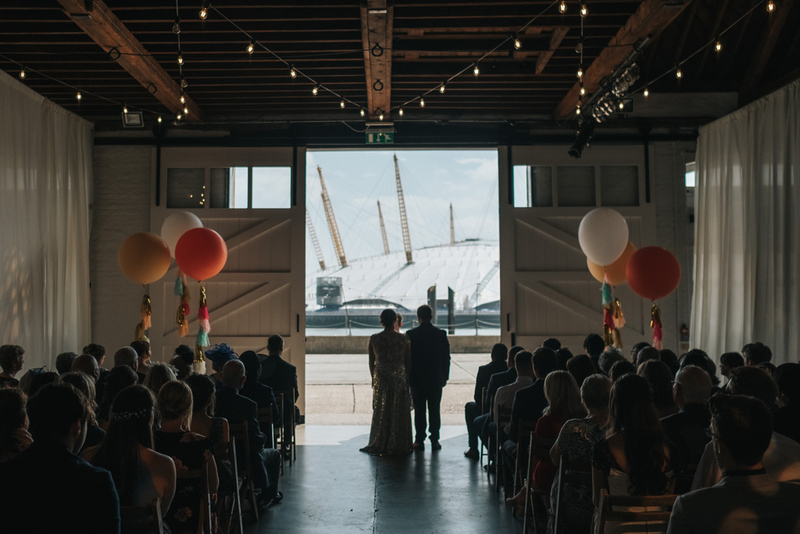 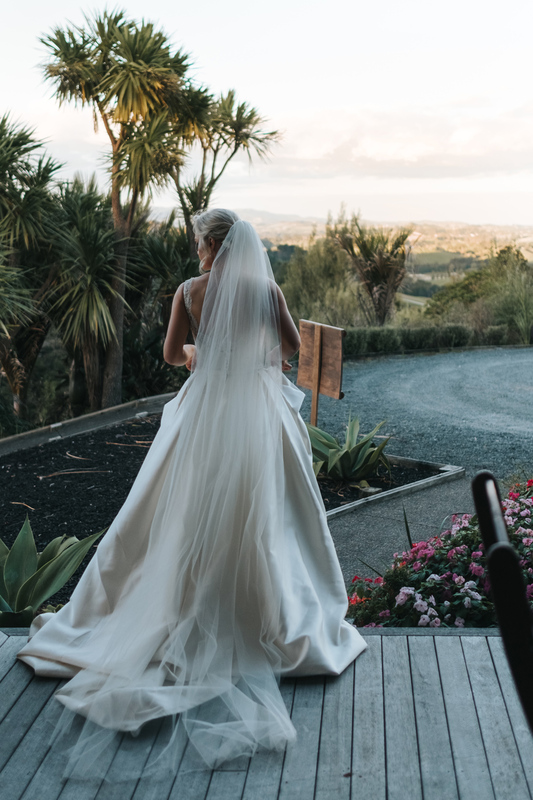 “Gen – we’ve both watched the slideshow so many times this evening and are completely over the moon with the photos. 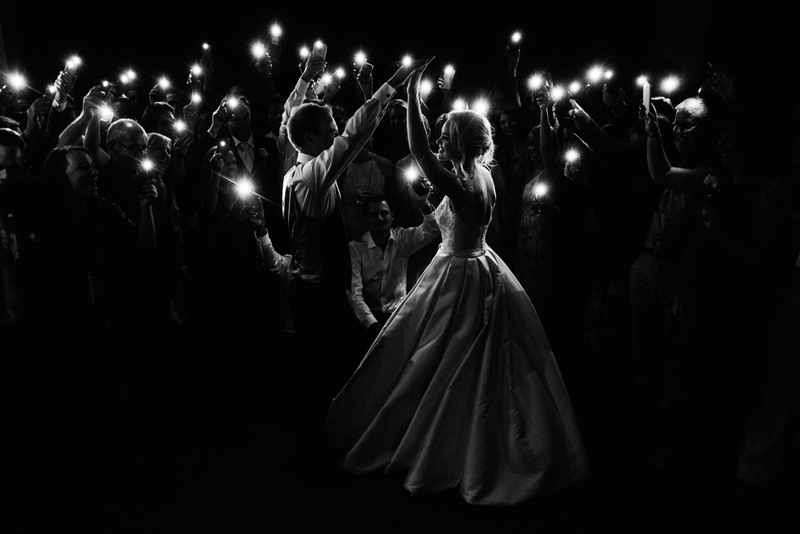 You’ve captured the day so perfectly – the light, the atmosphere, everything! 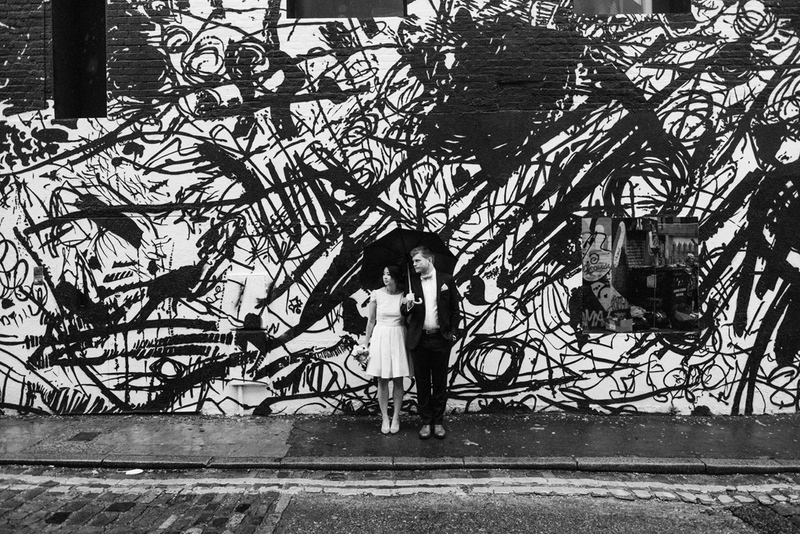 The slideshow is beautifully curated and the music is wonderful too. 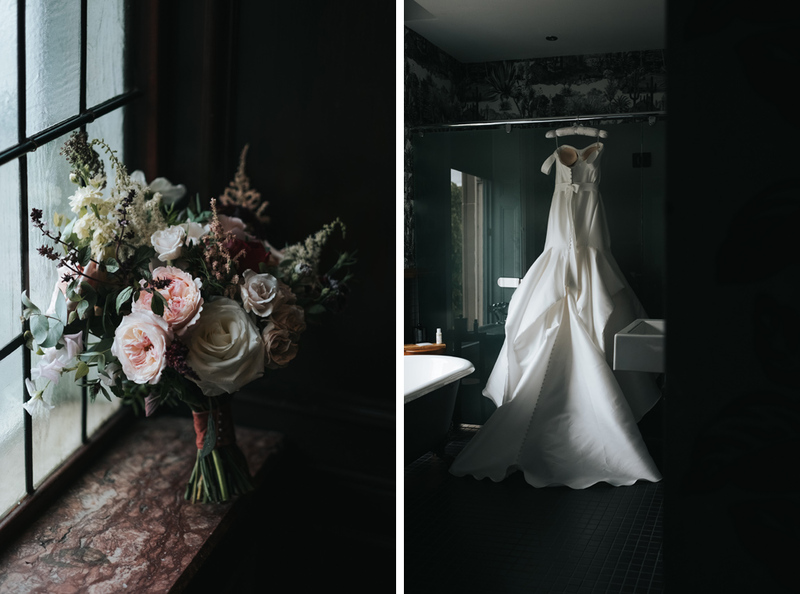 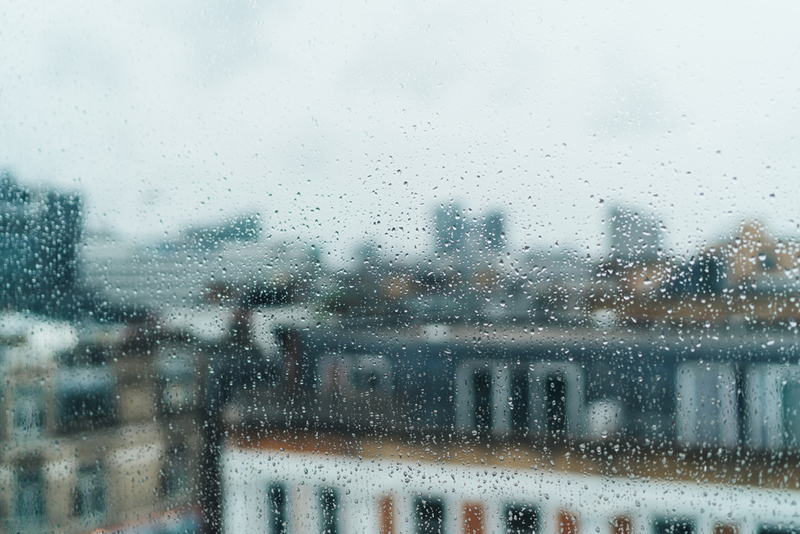 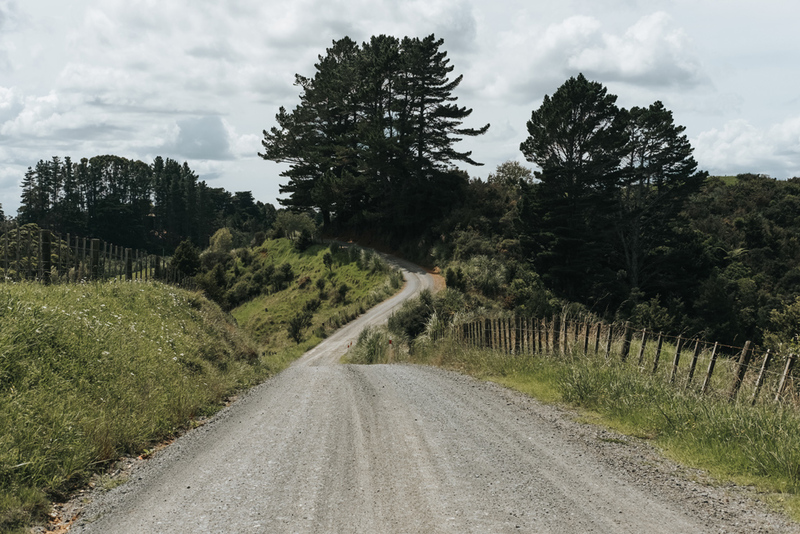 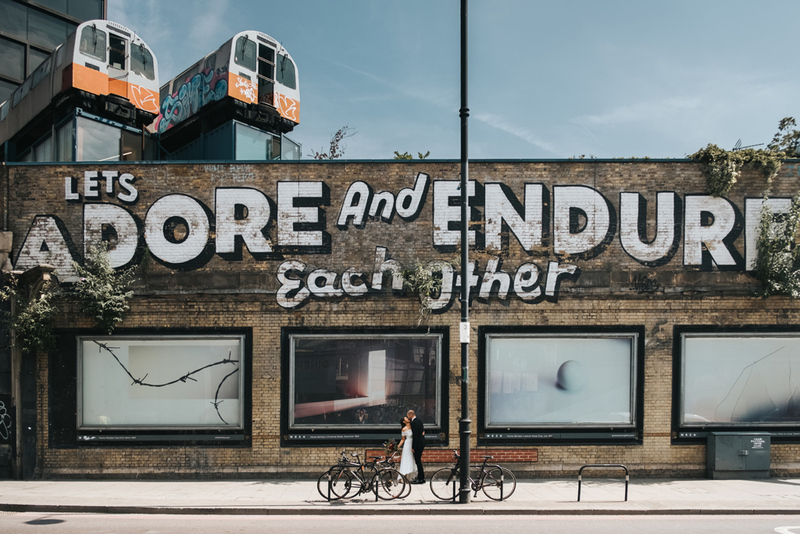 It’s been so lovely reliving these days while putting this post together. 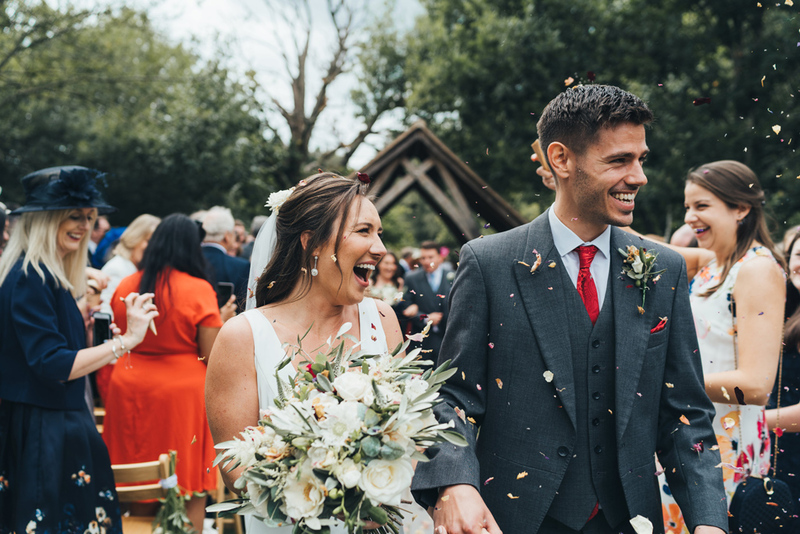 I’ll be sharing more from these weddings soon & looking forward to another year capturing relaxed, modern wedding celebrations. 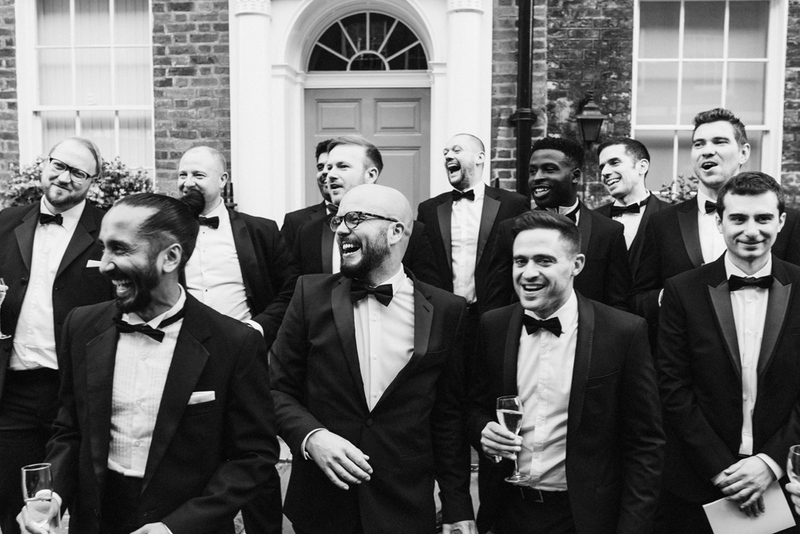 Dates are filling up fast for 2019 so get in touch to book your date now. 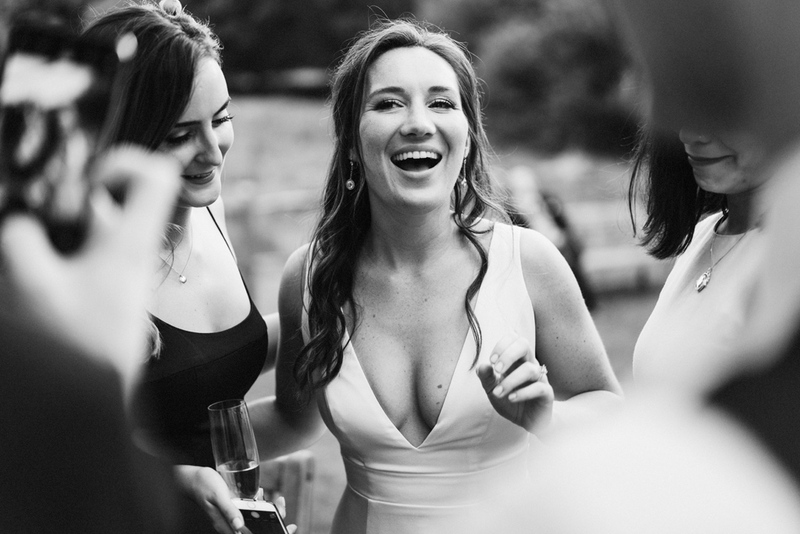 Love you work Gen, excellent set of photos from 2018.